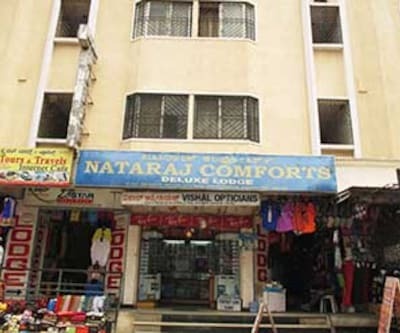 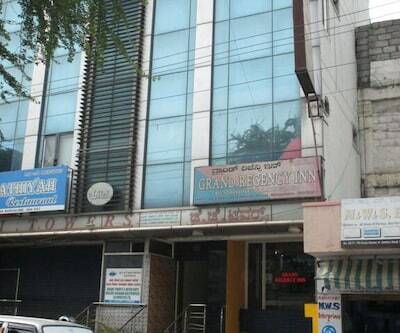 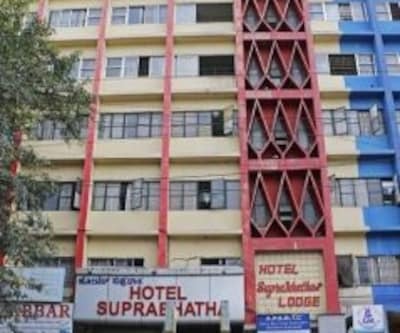 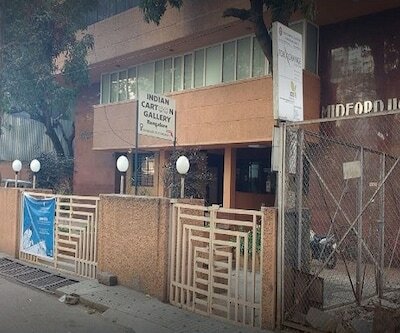 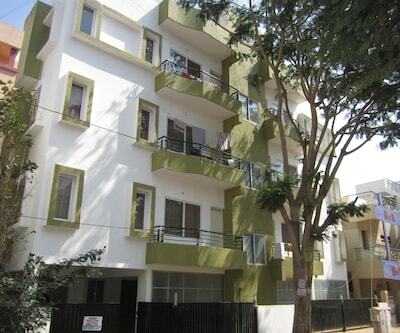 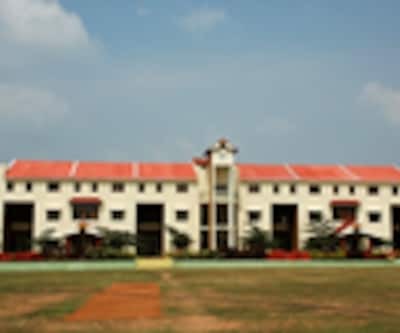 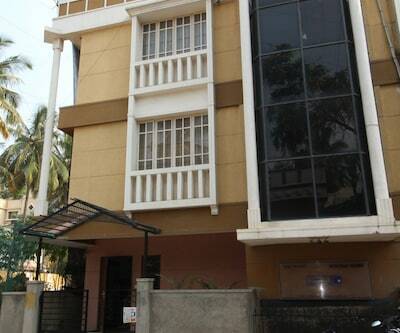 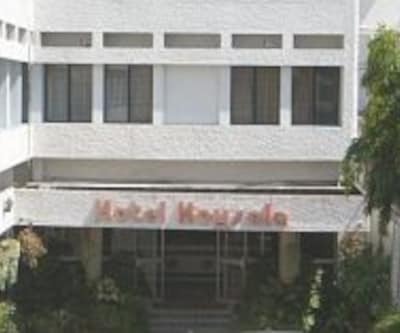 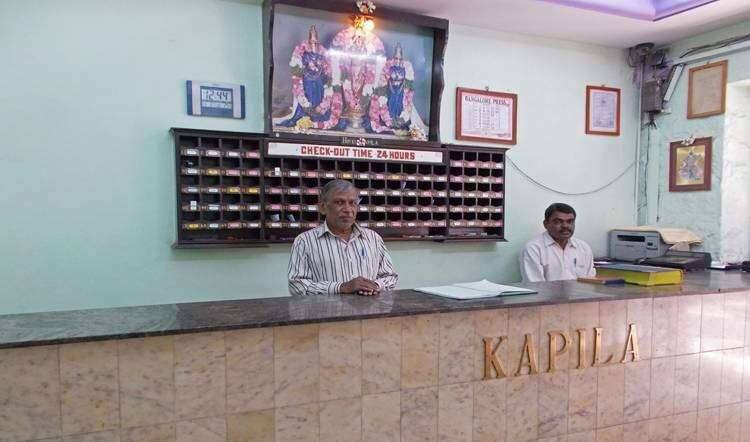 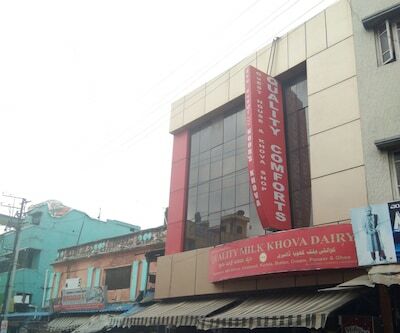 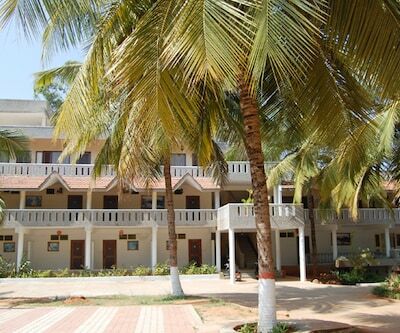 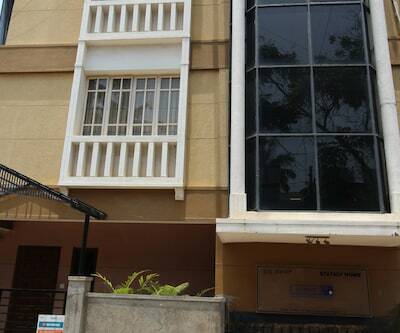 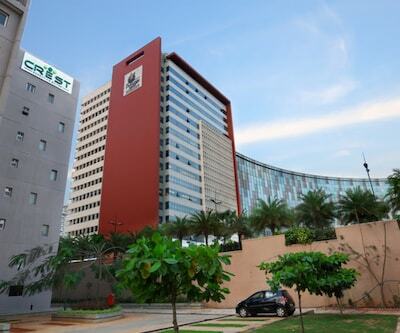 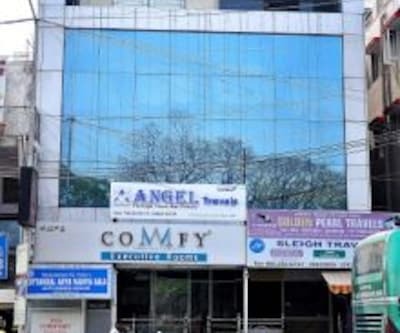 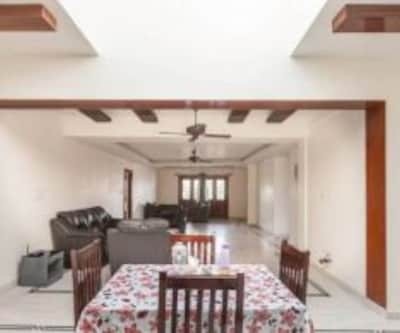 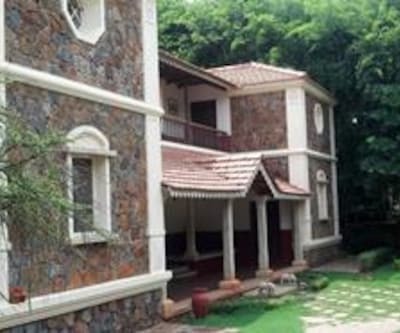 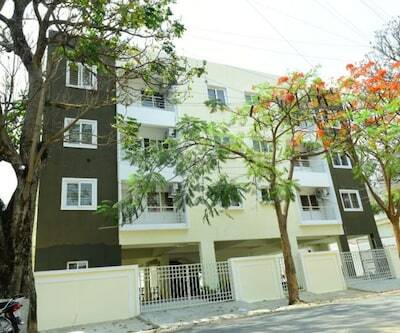 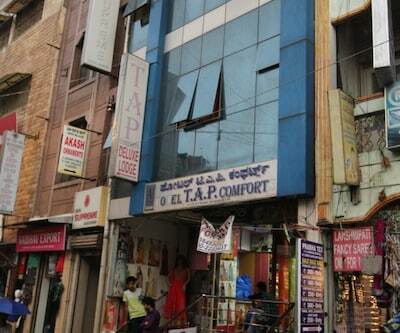 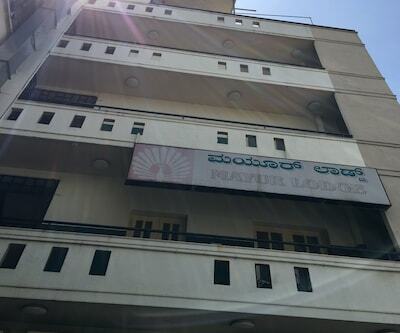 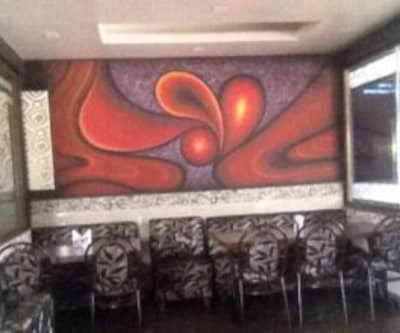 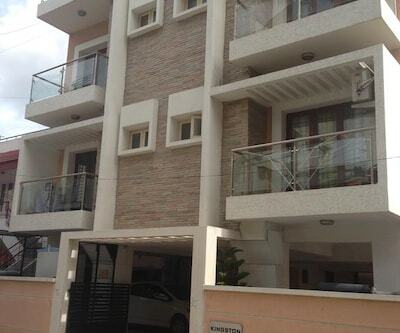 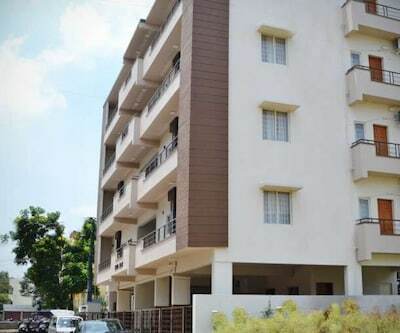 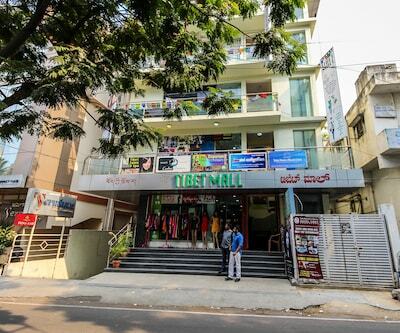 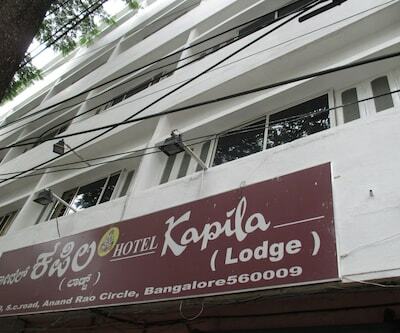 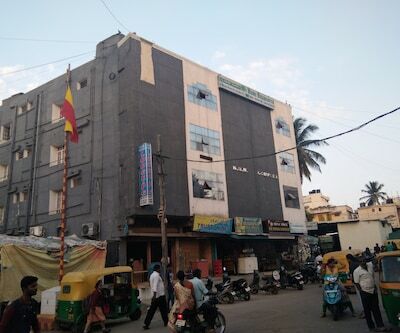 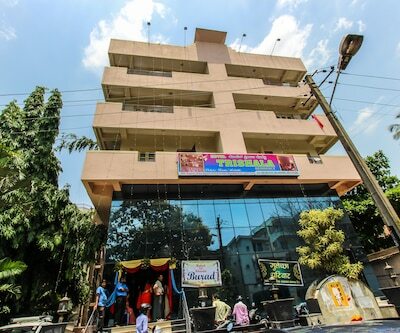 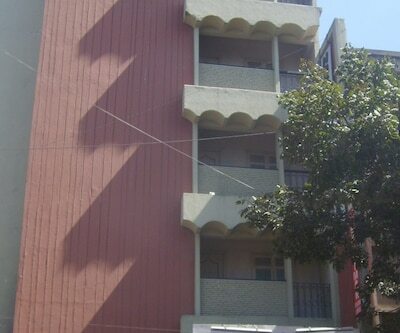 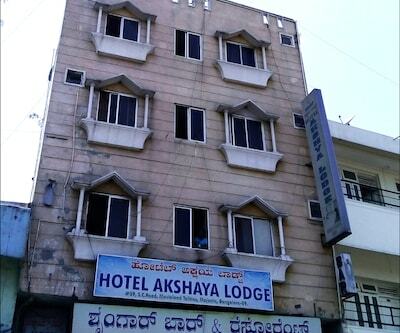 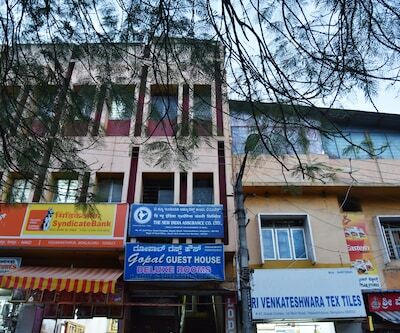 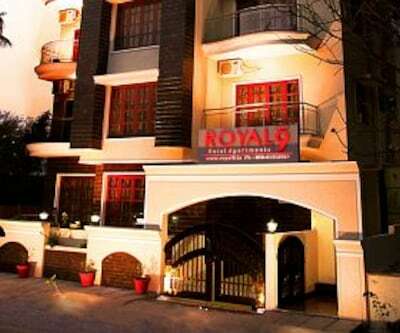 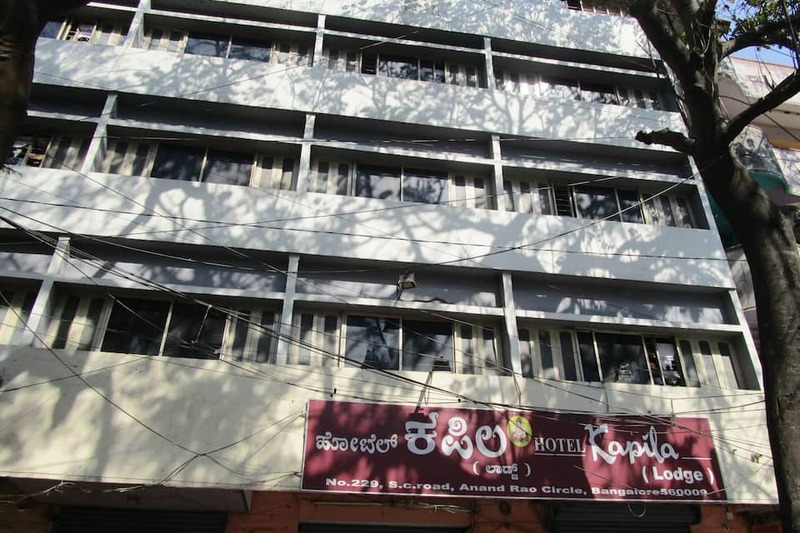 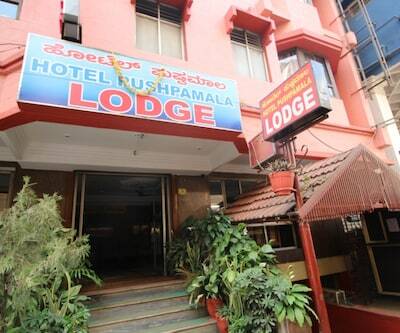 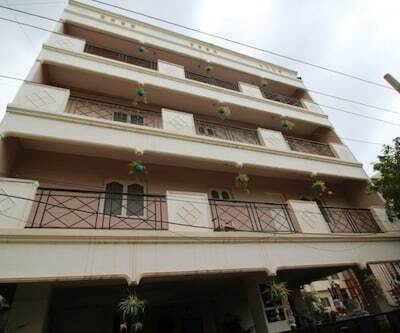 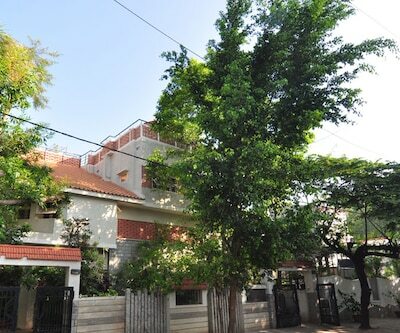 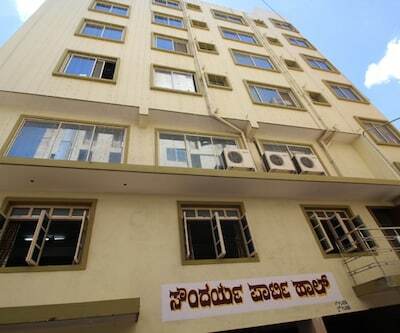 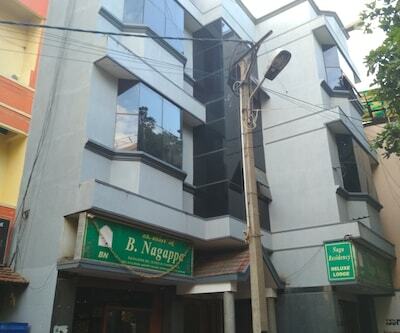 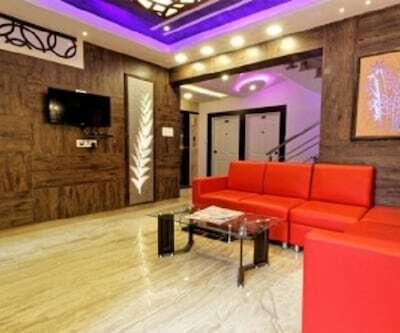 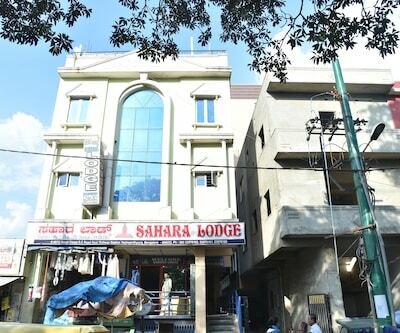 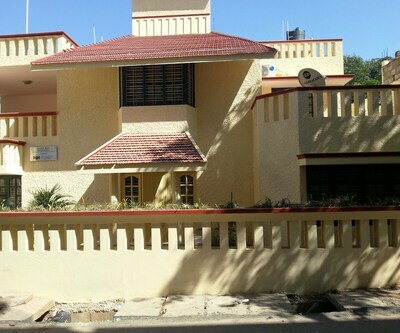 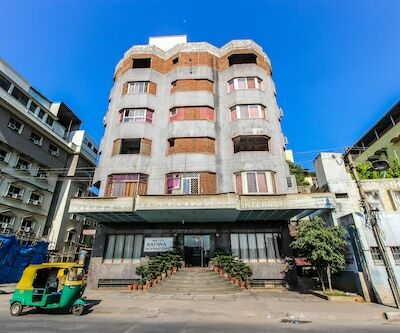 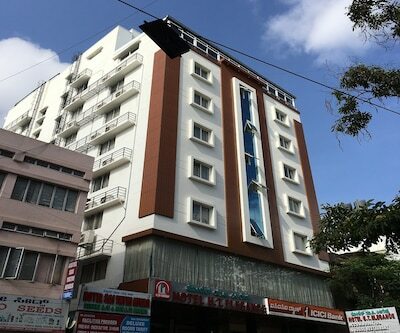 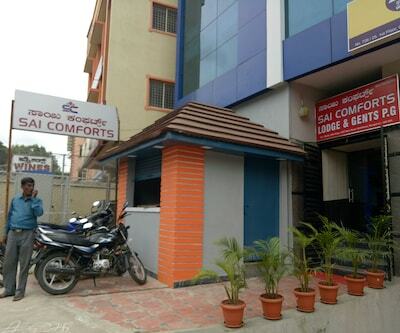 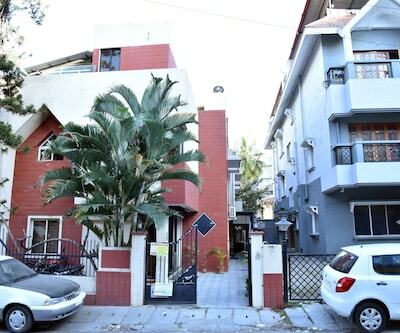 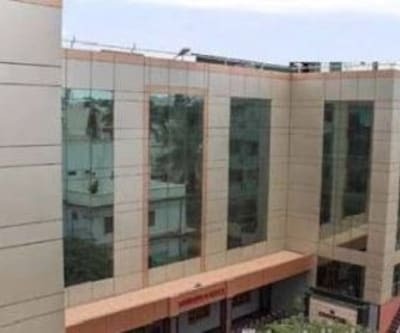 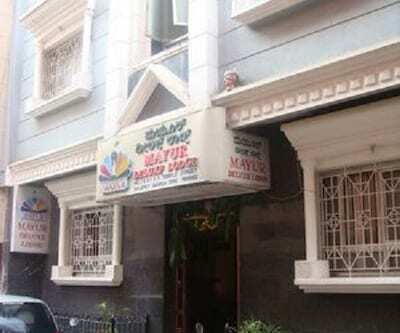 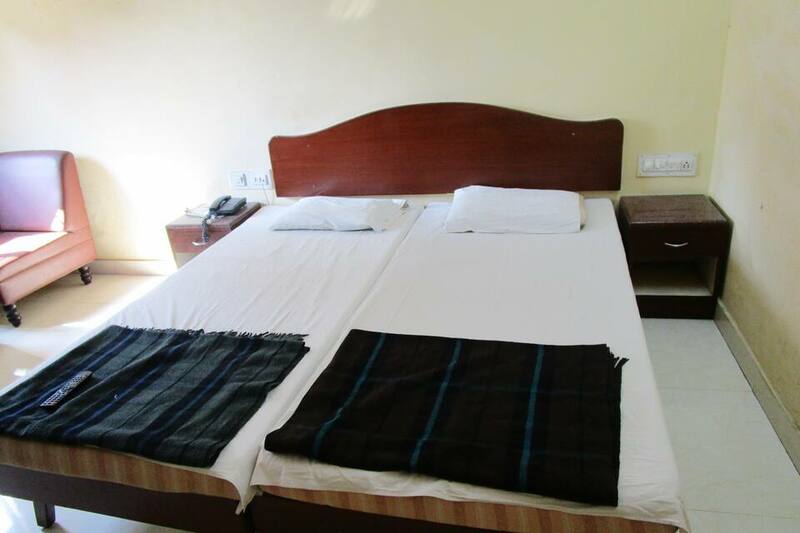 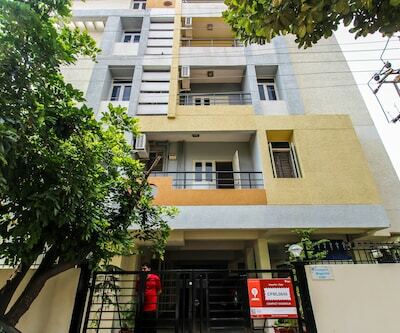 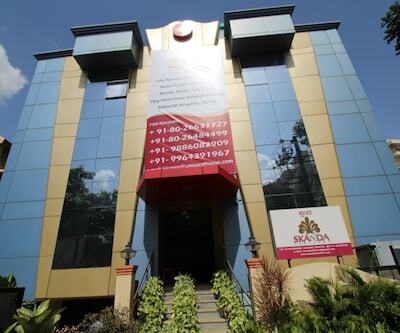 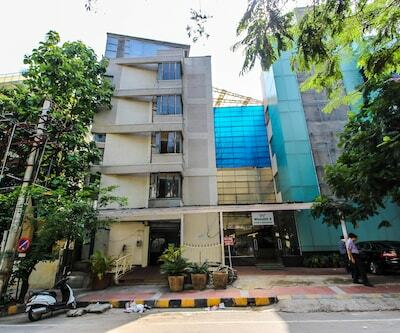 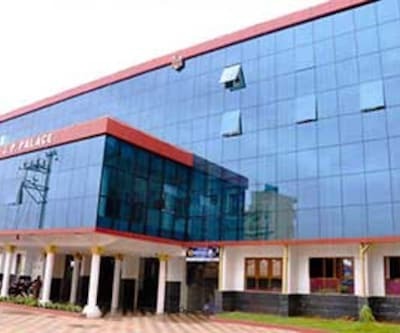 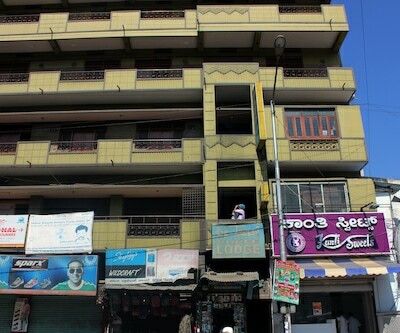 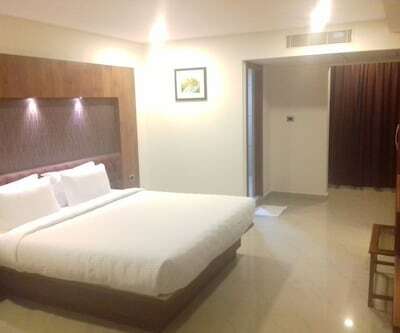 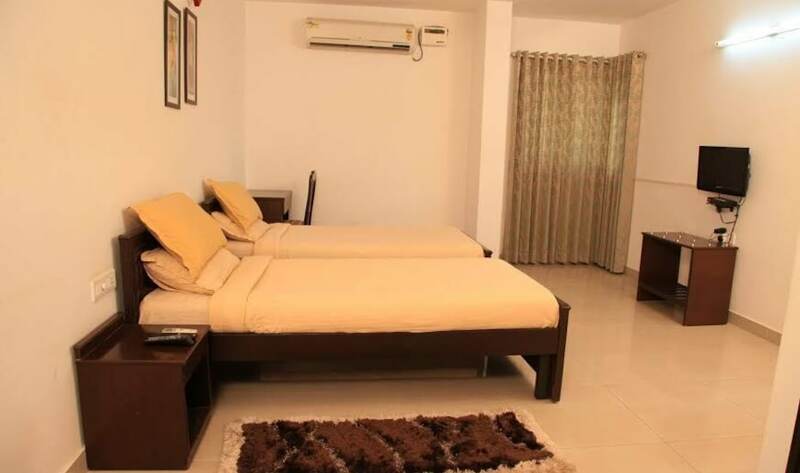 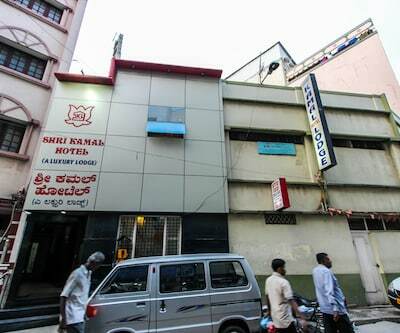 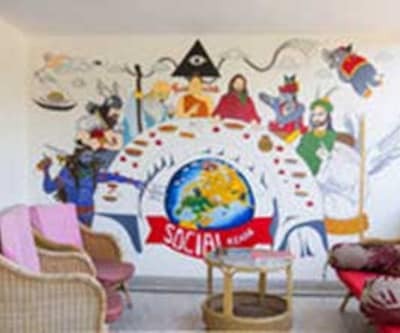 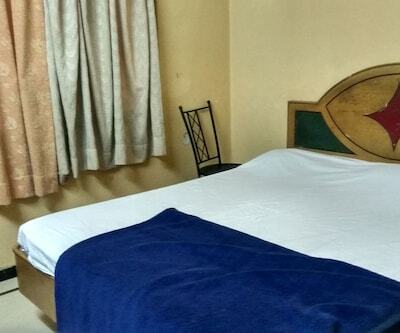 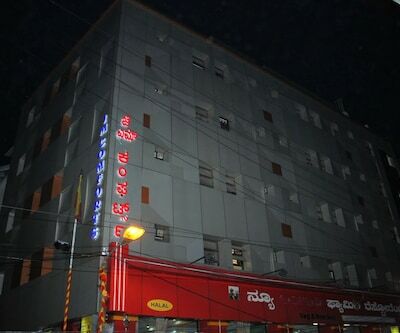 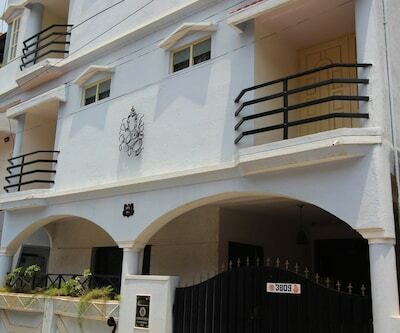 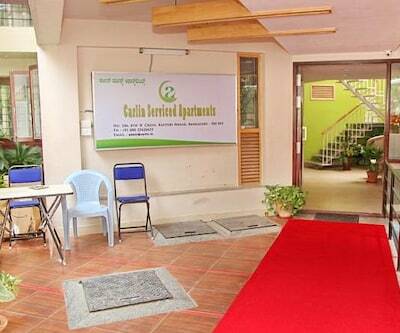 Hotel Kapila in Bangalore is one of the budget hotel, that offers decent accommodation and basic facilities for a relaxing holiday. 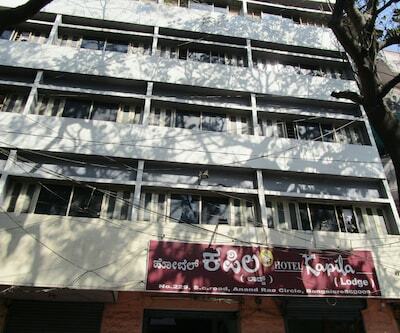 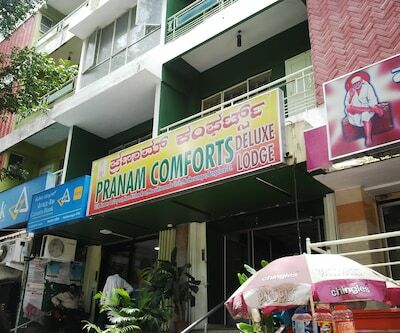 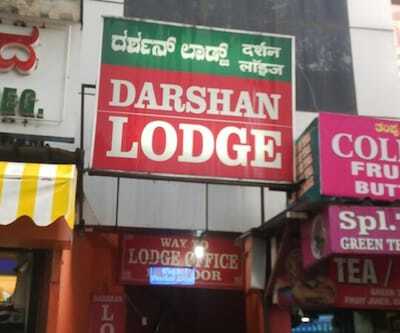 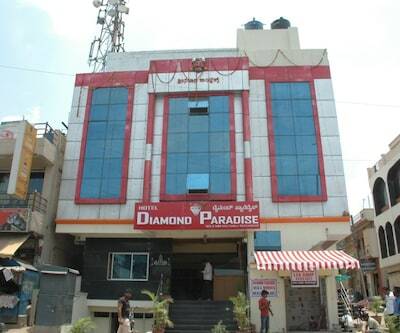 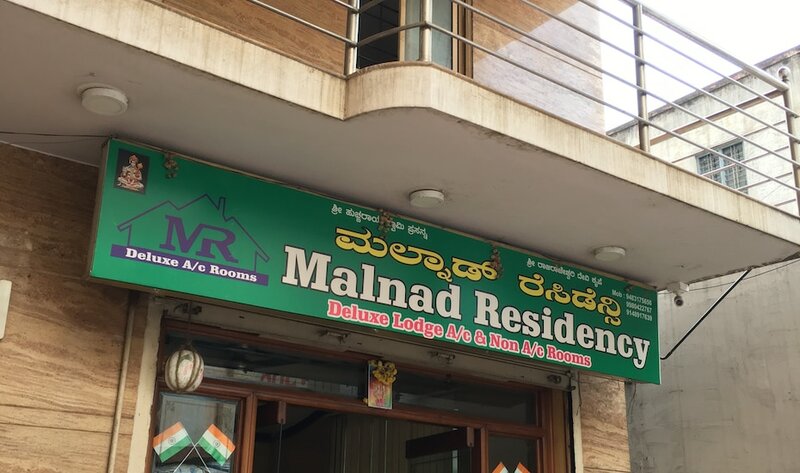 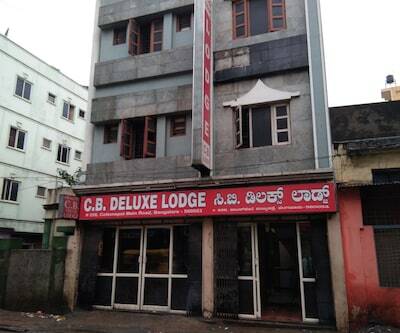 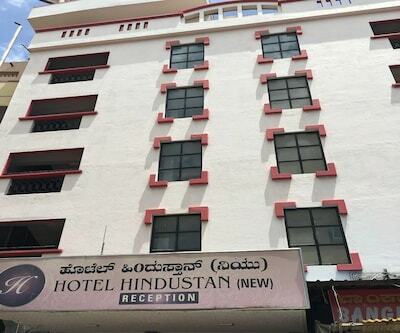 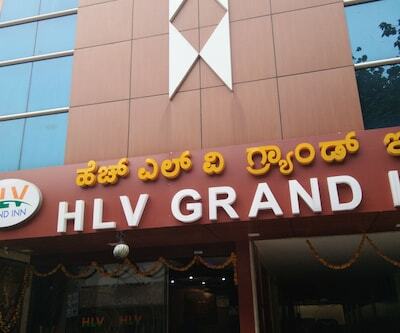 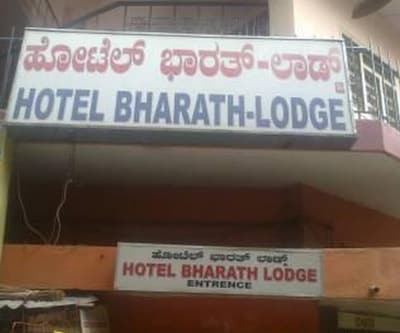 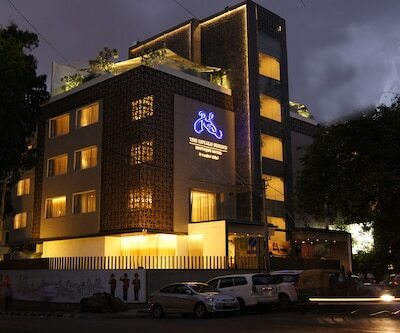 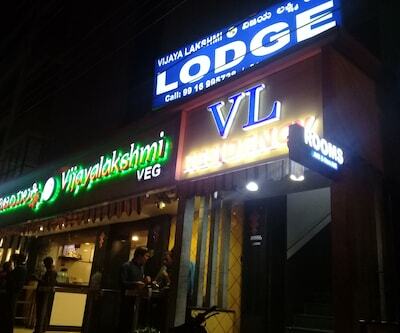 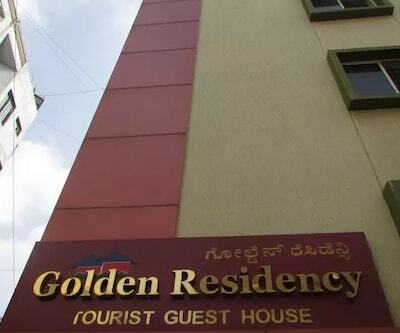 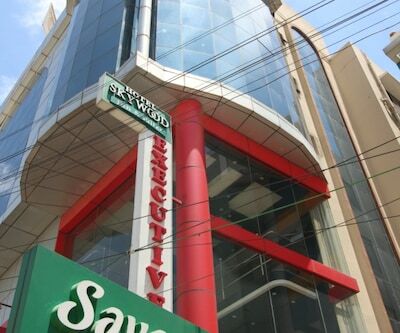 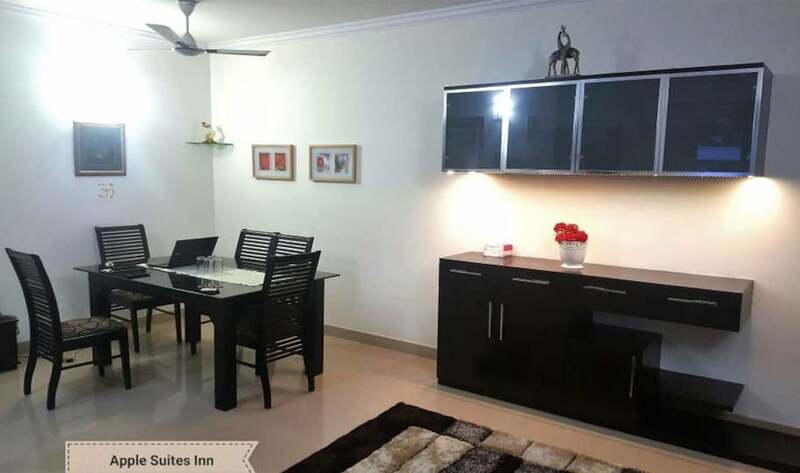 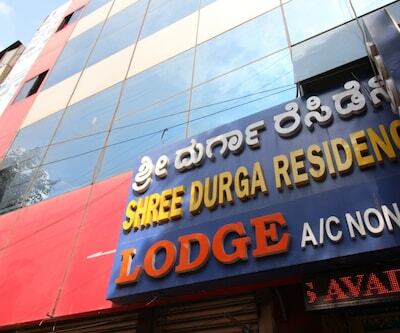 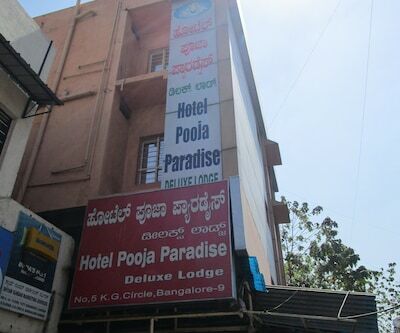 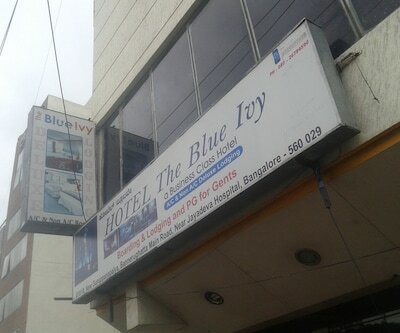 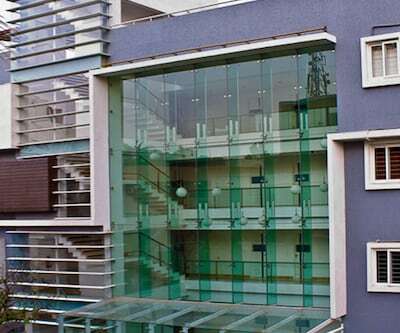 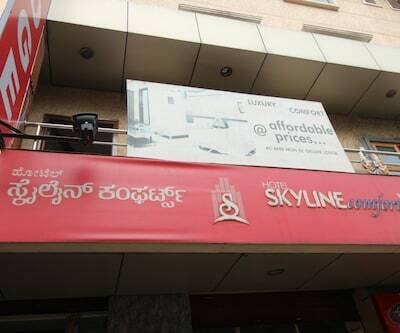 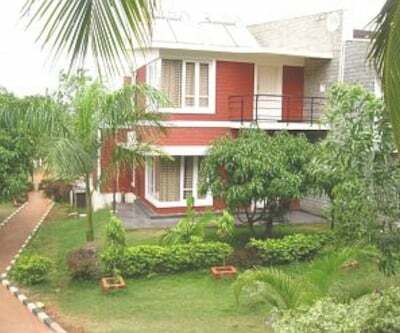 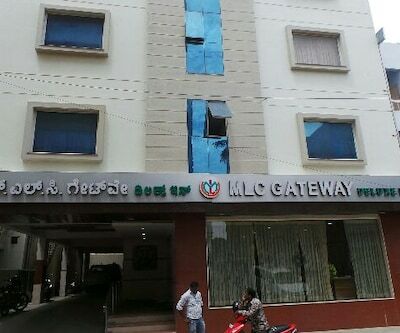 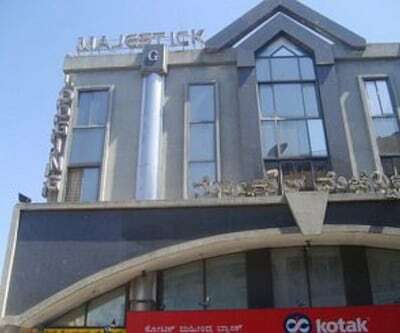 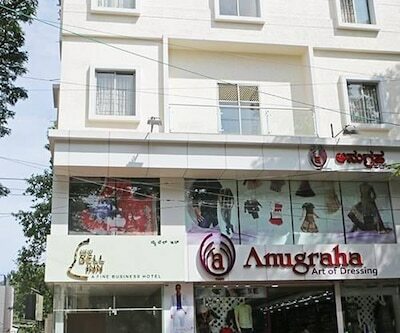 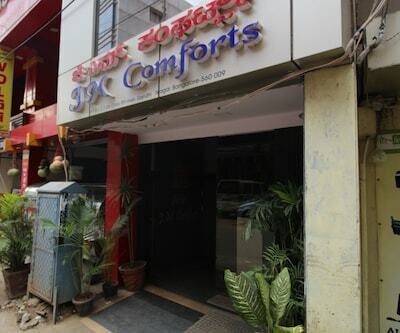 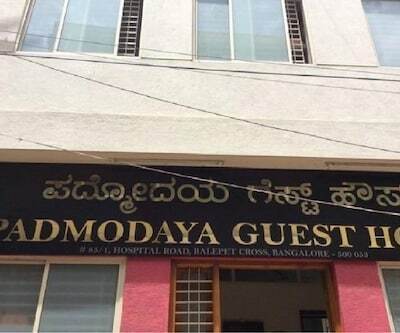 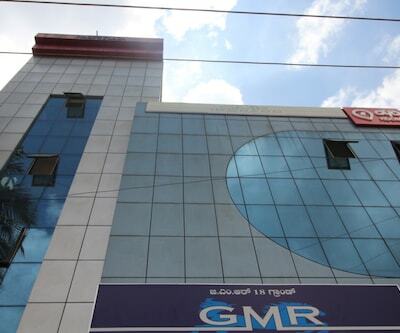 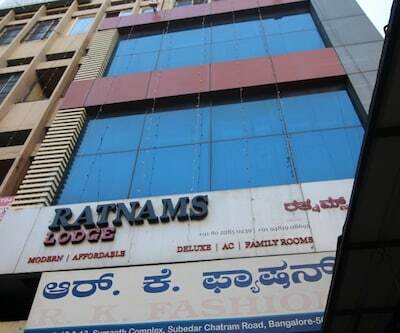 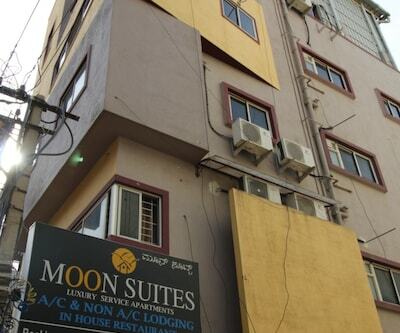 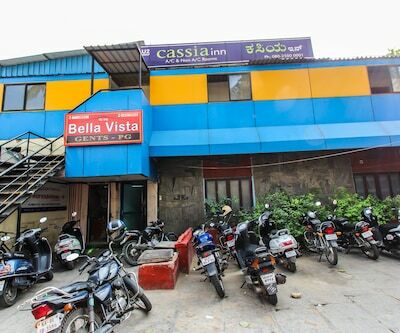 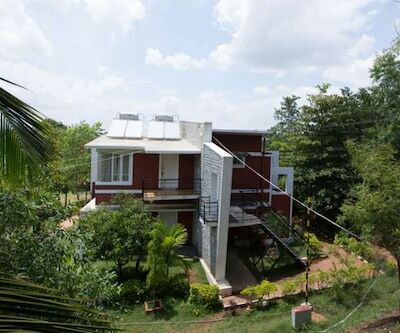 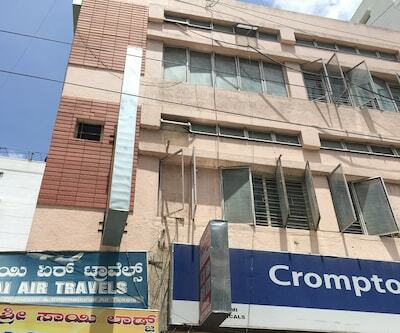 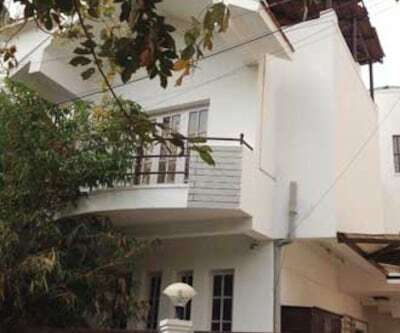 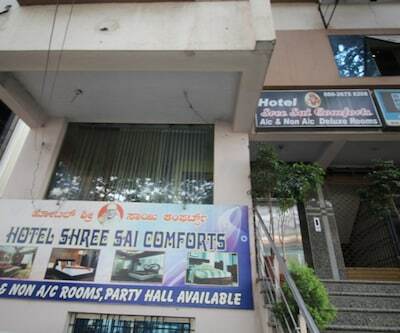 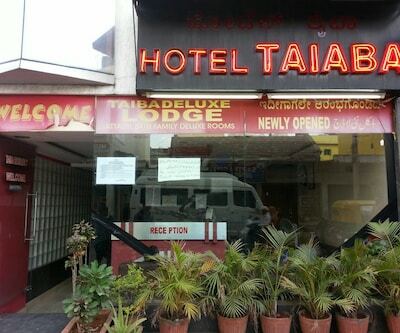 Matching your style and budget, this hotel is an ideal option for cost conscious travelers those who are visiting Bangalore. 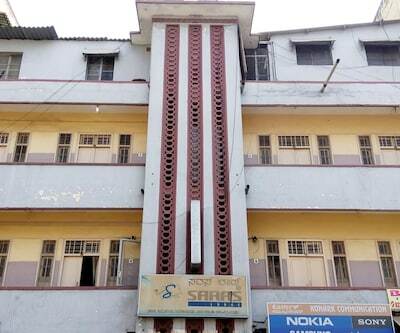 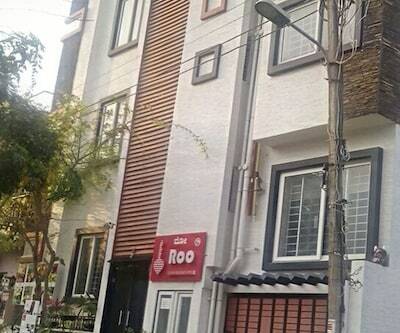 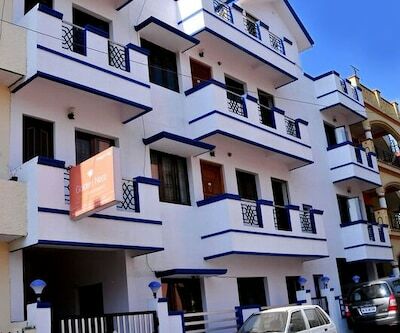 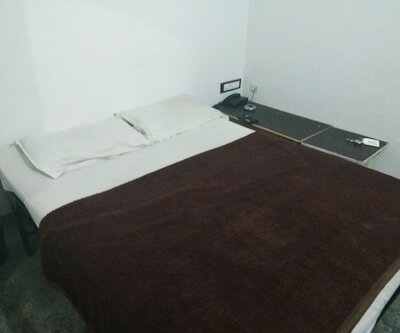 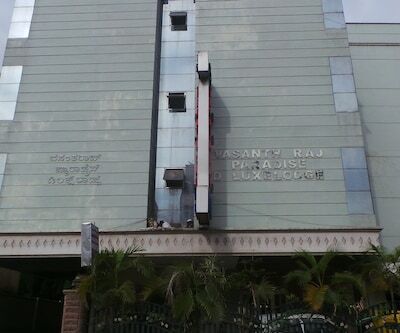 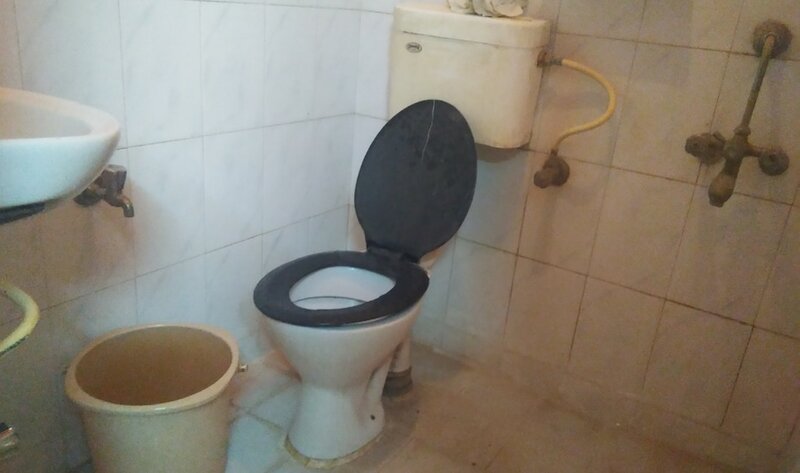 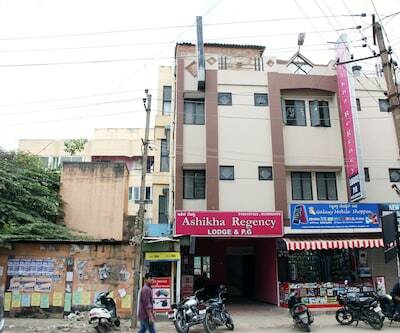 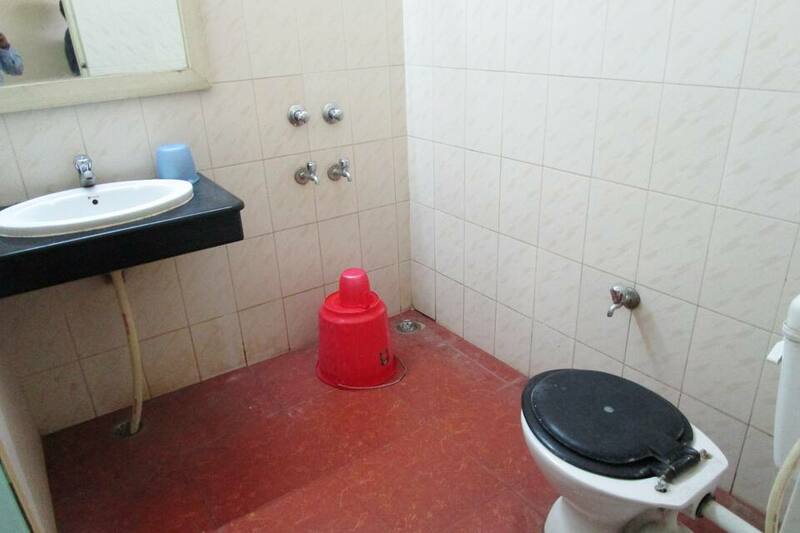 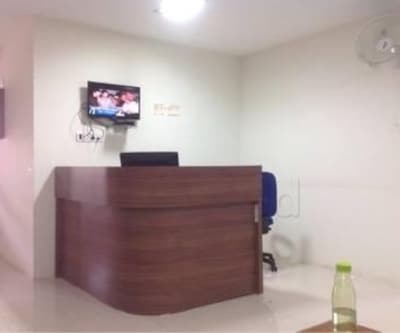 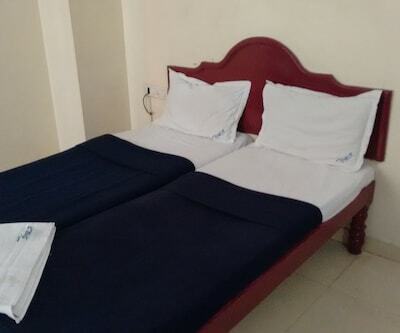 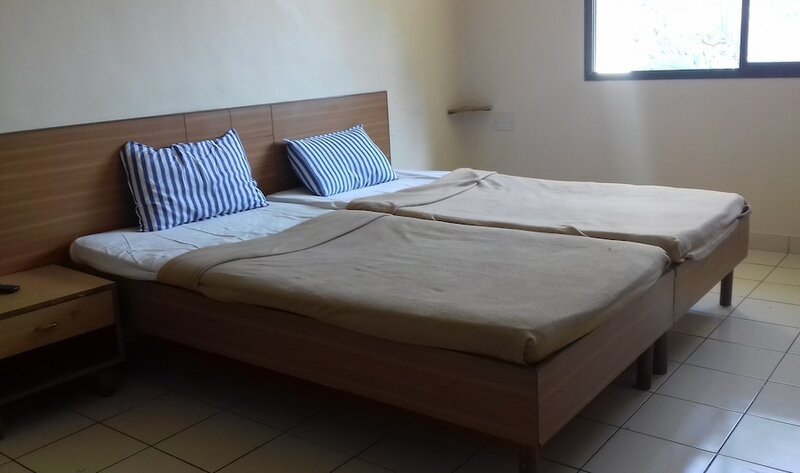 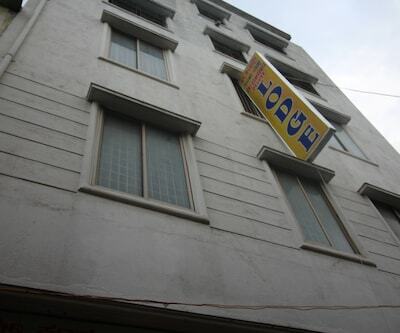 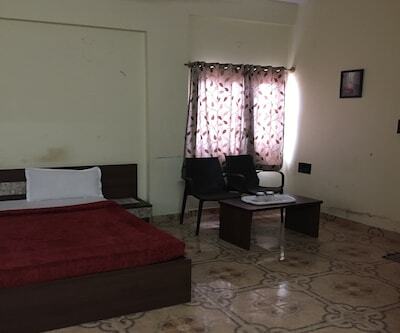 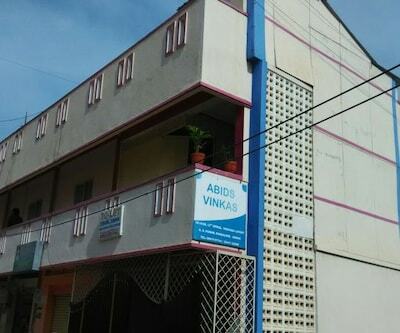 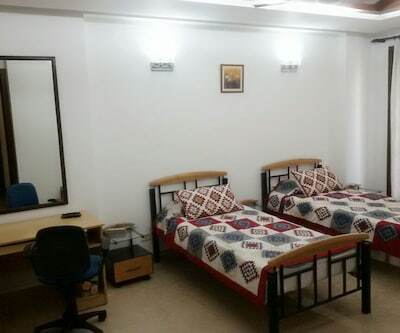 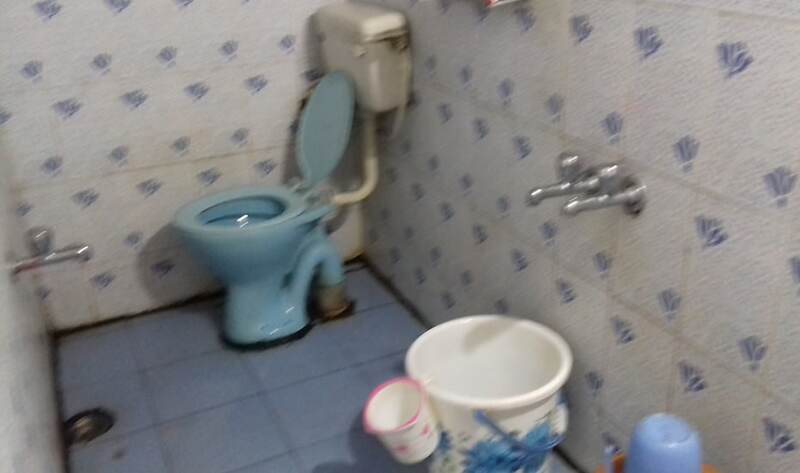 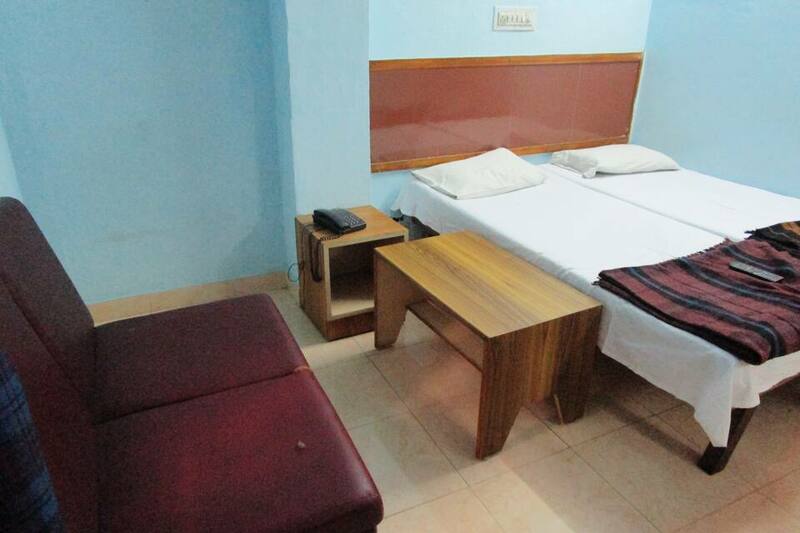 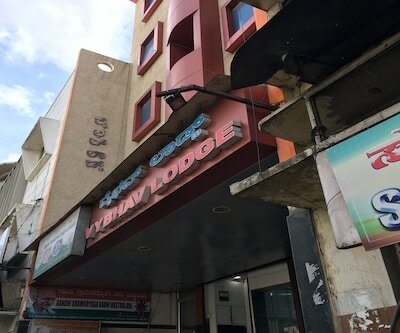 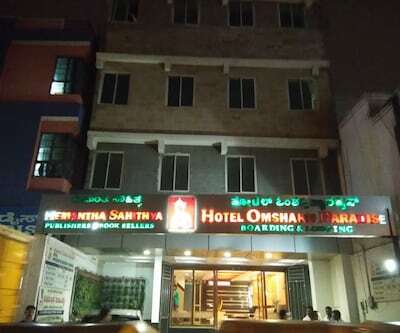 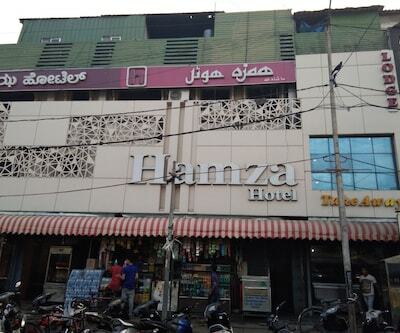 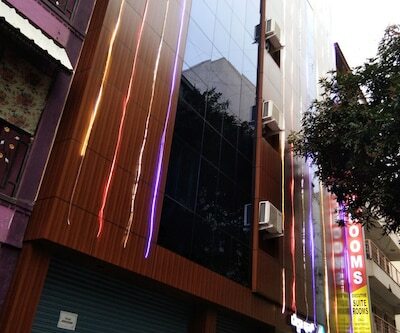 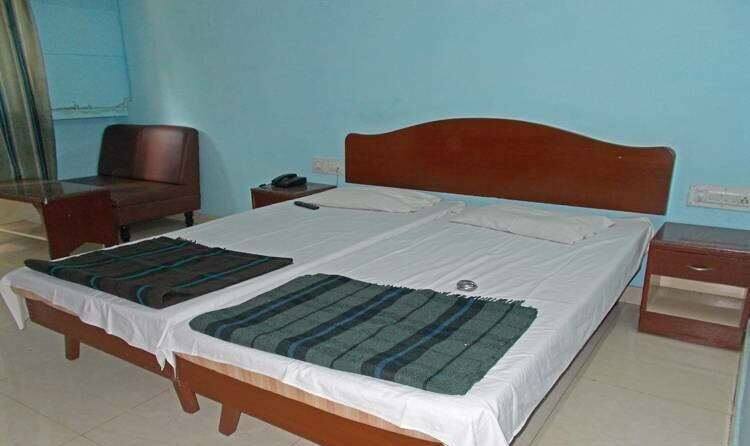 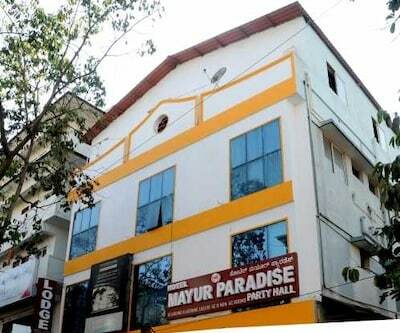 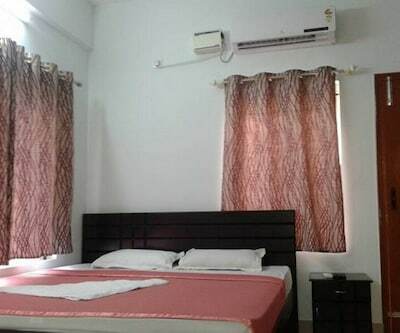 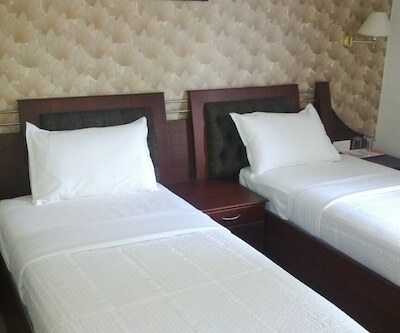 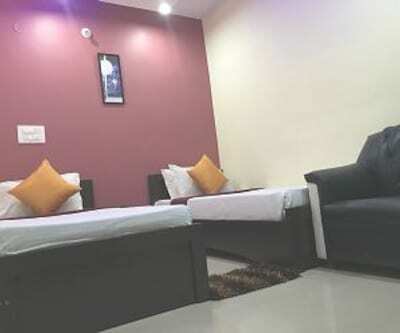 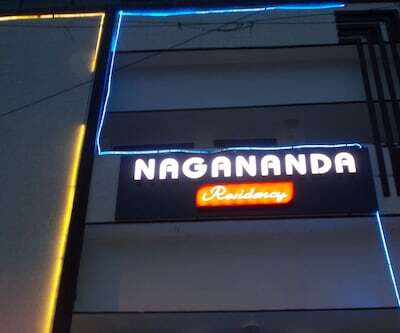 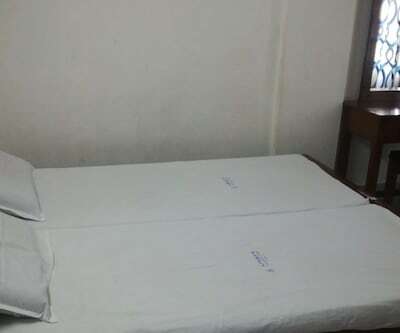 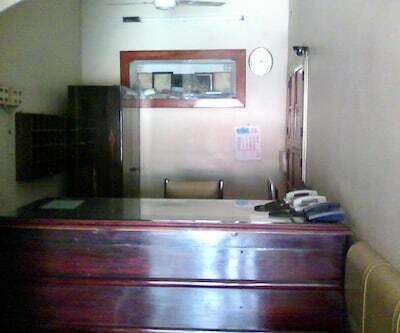 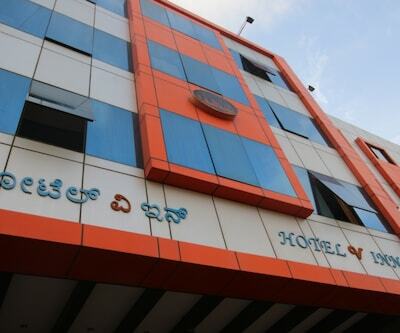 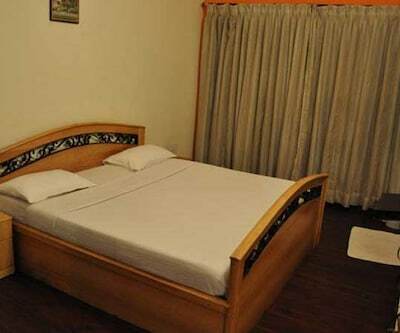 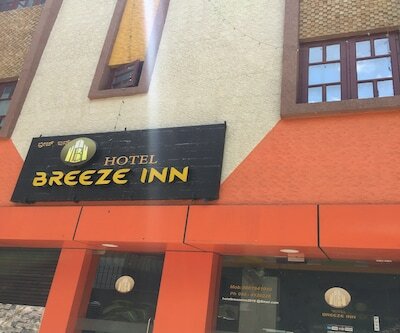 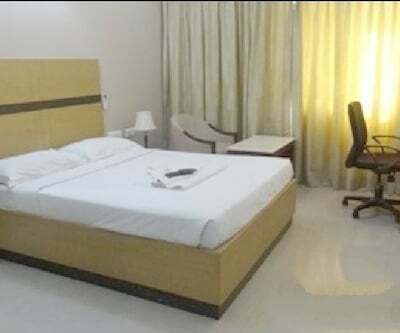 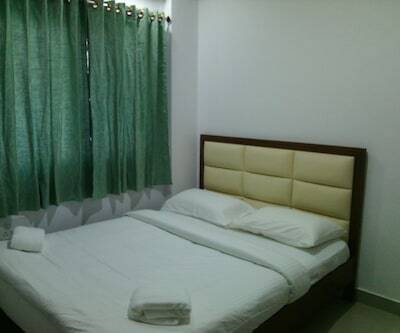 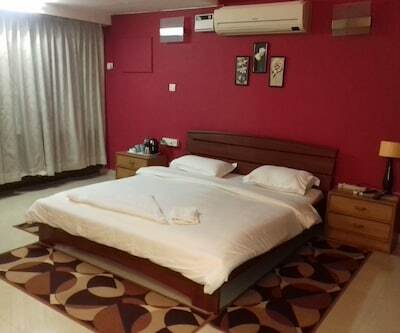 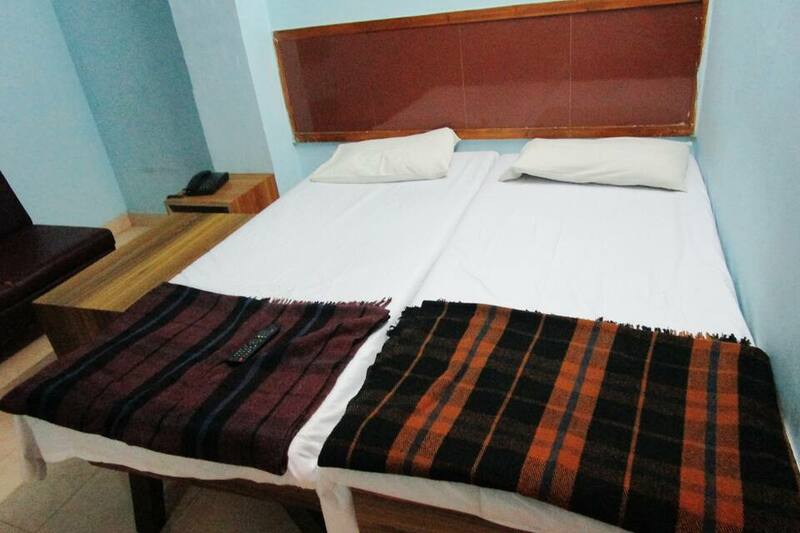 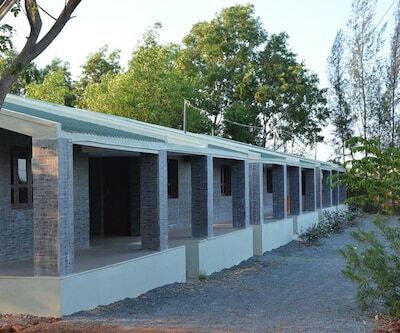 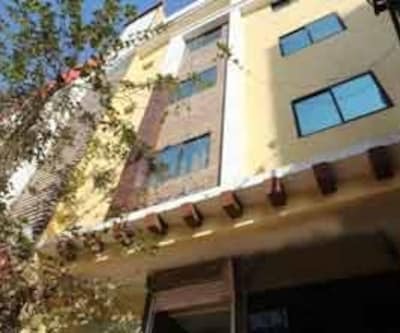 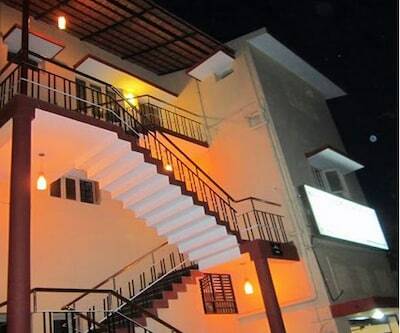 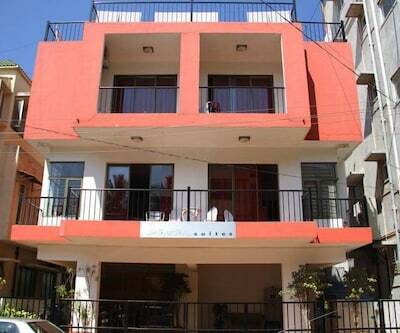 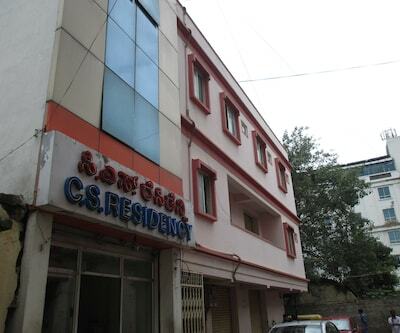 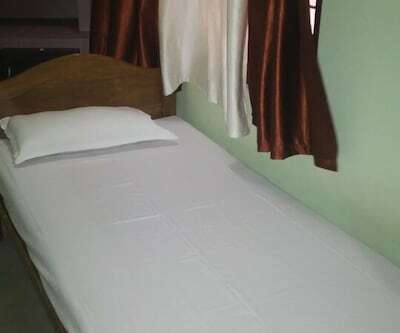 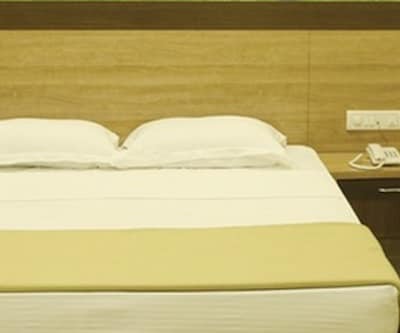 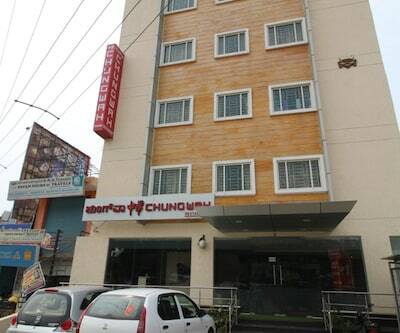 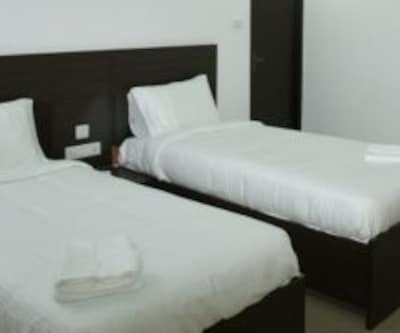 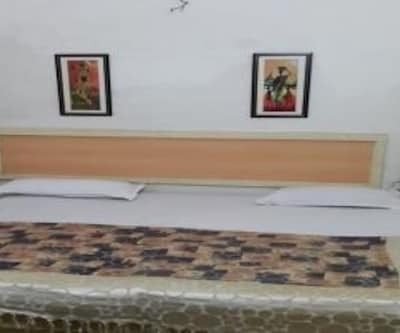 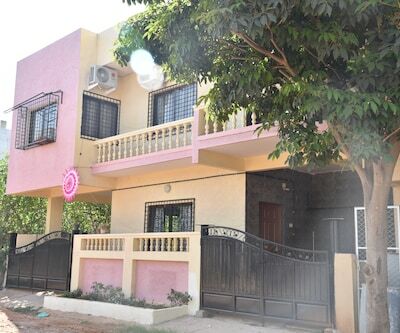 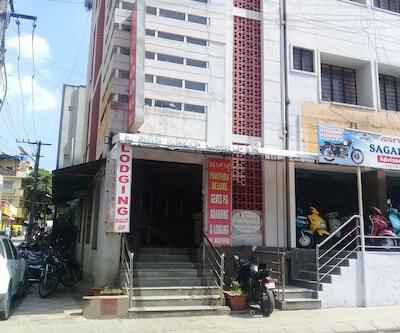 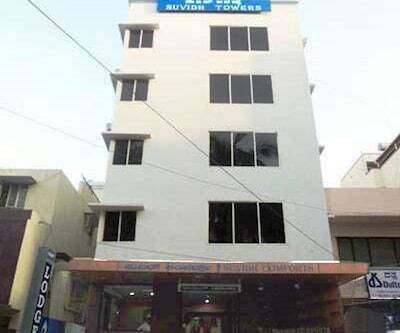 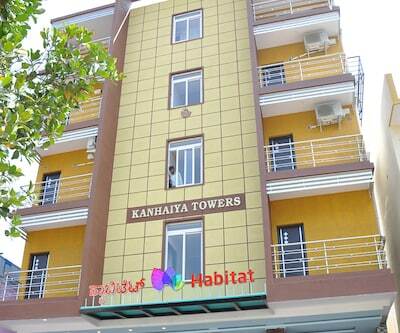 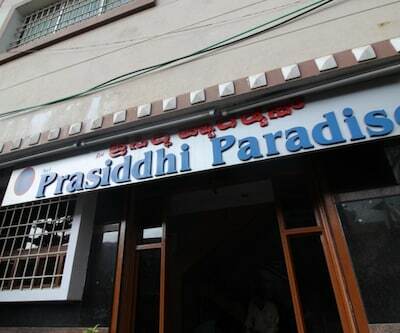 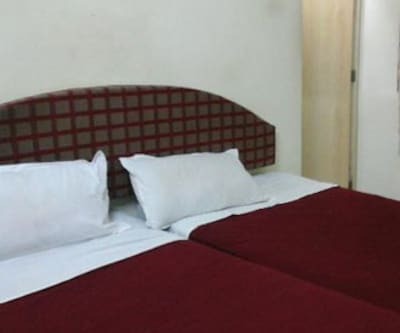 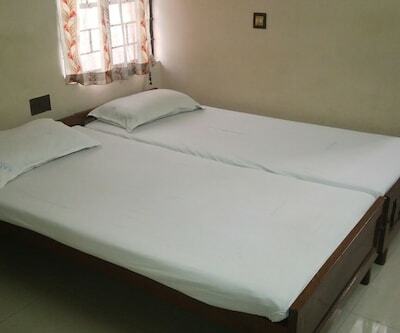 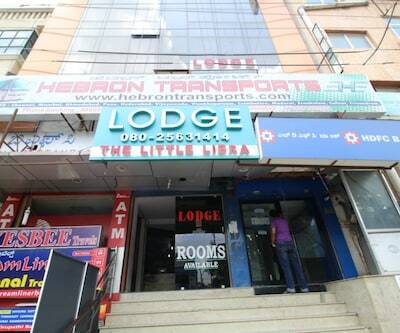 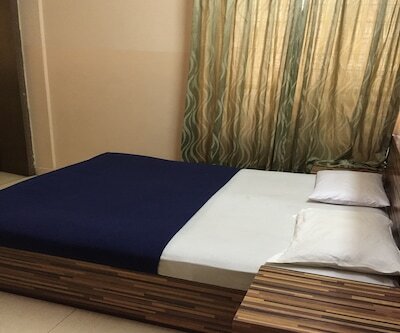 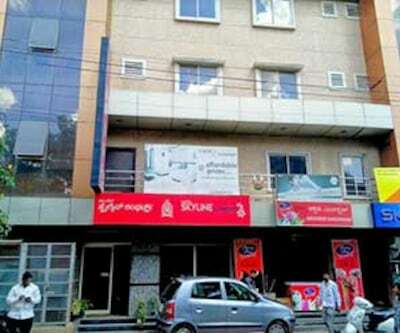 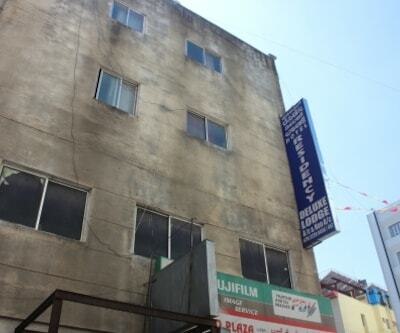 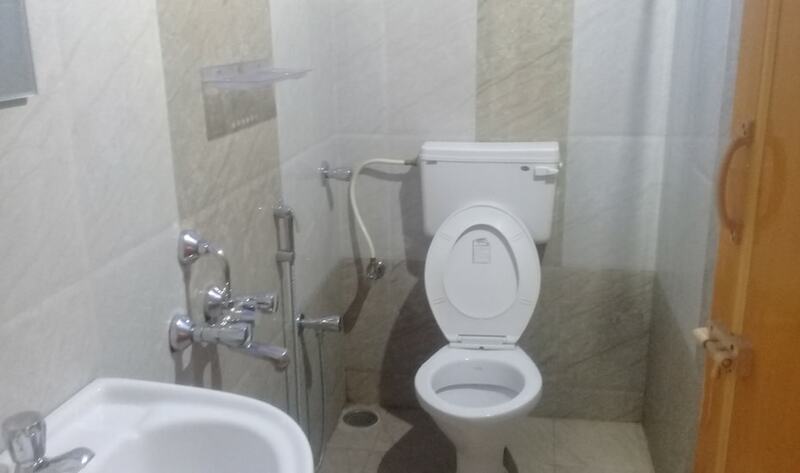 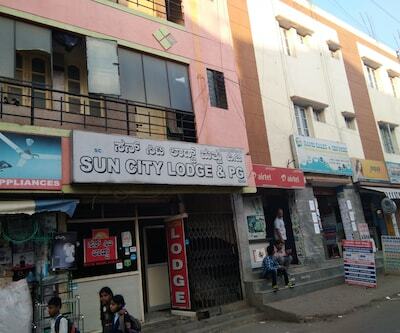 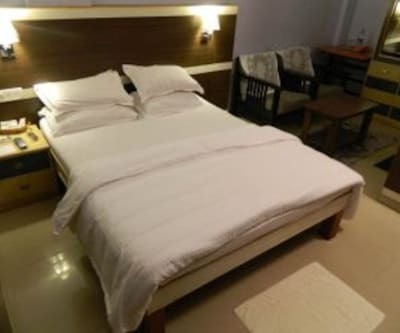 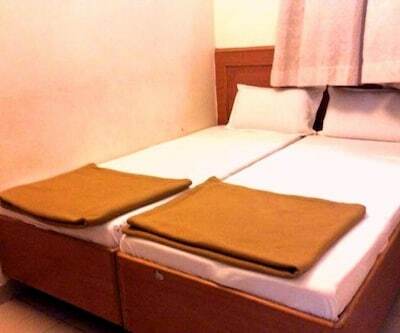 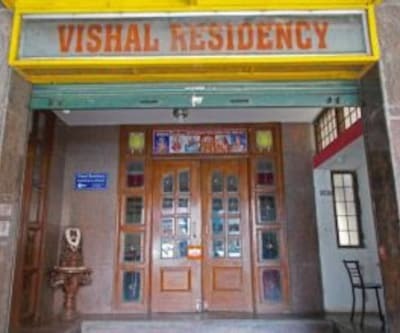 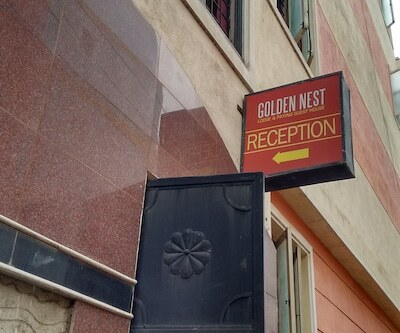 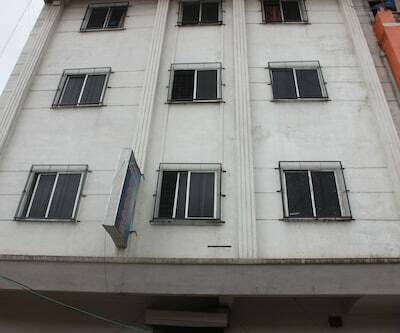 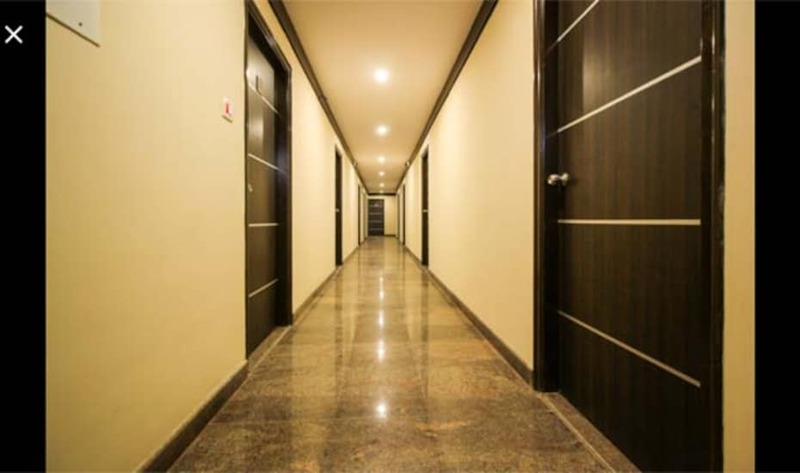 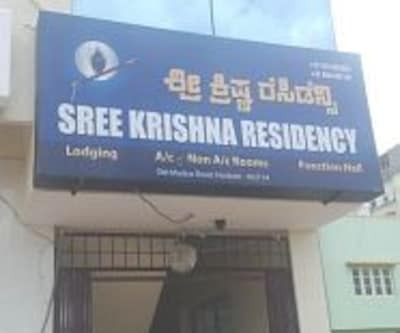 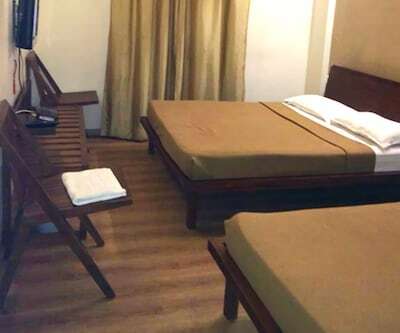 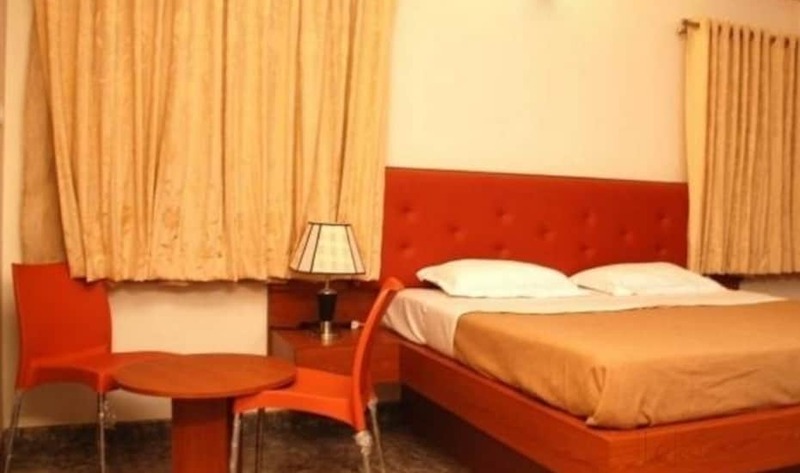 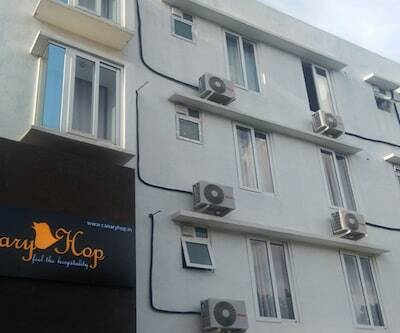 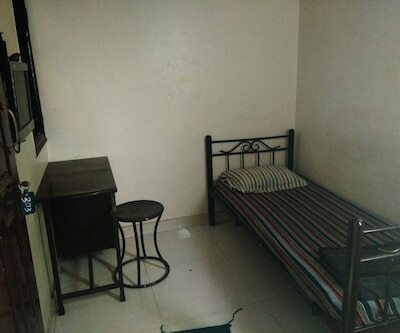  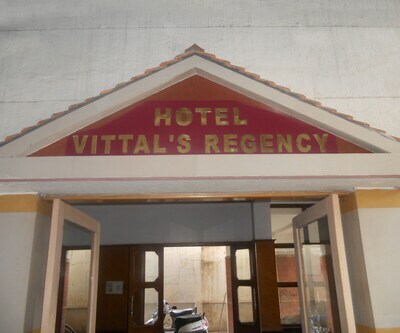 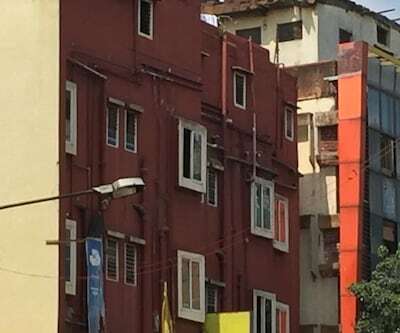 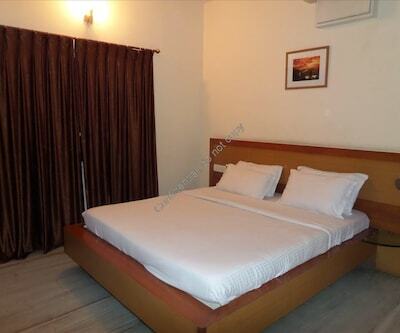 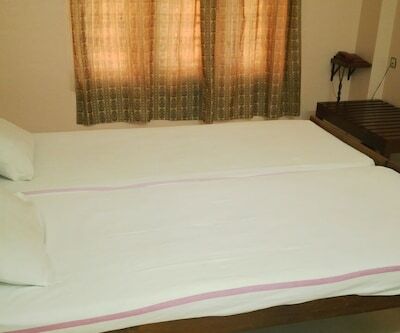 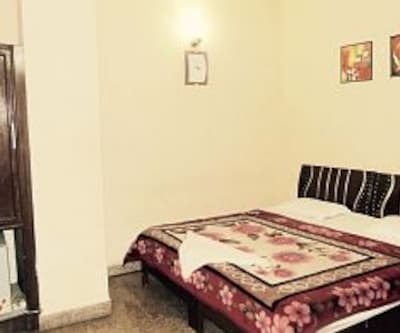 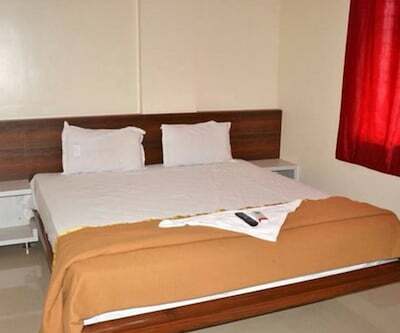 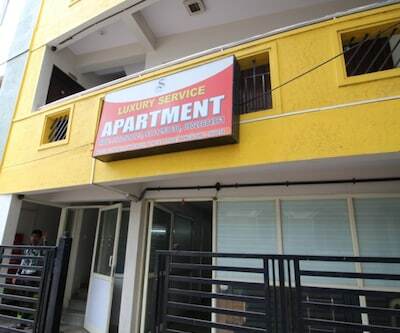 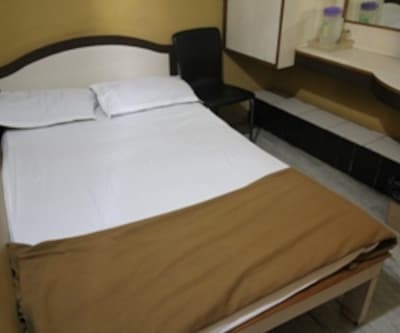 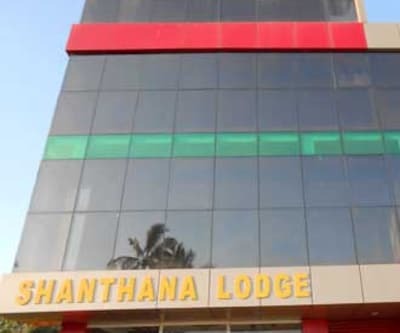 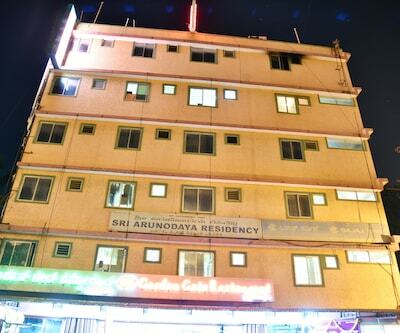 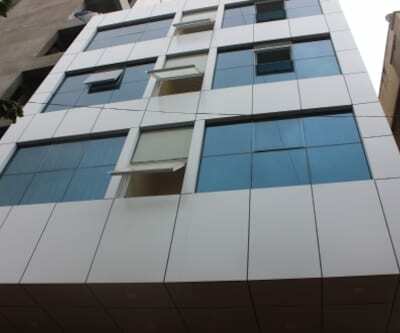 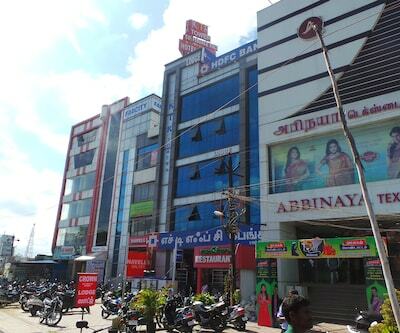 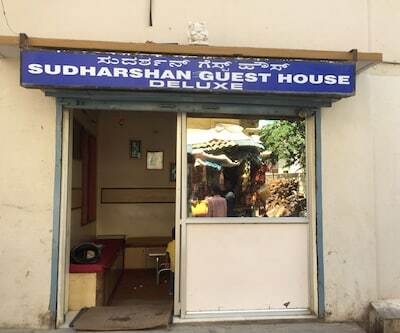 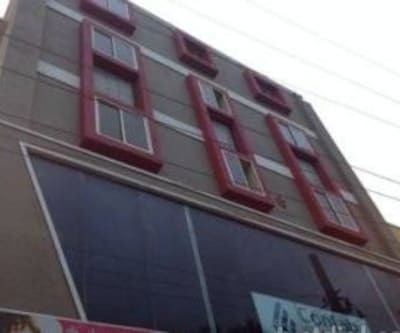 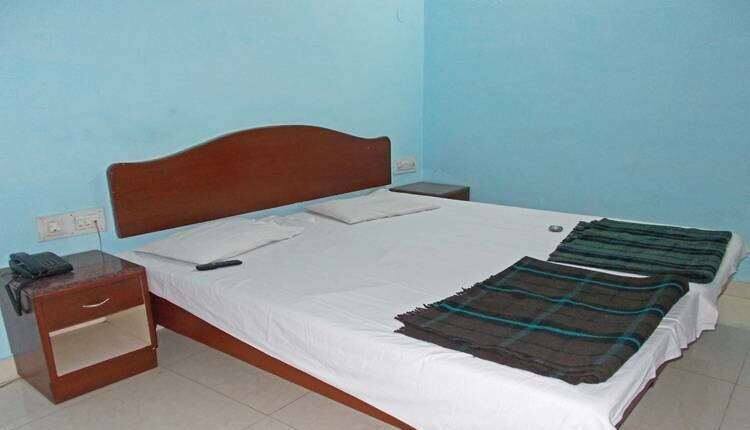 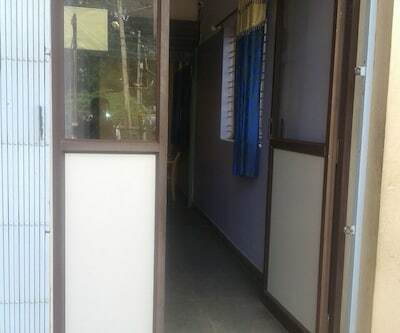 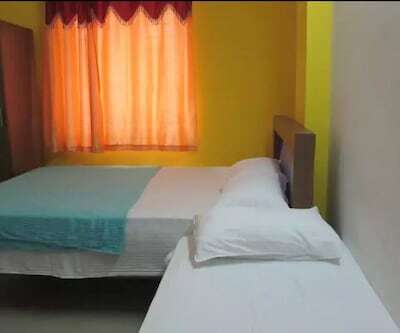 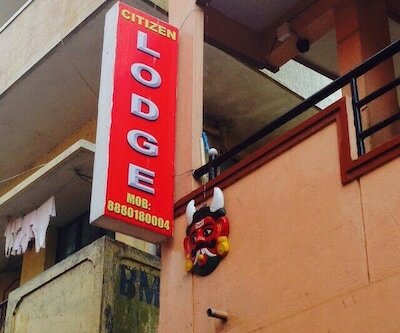 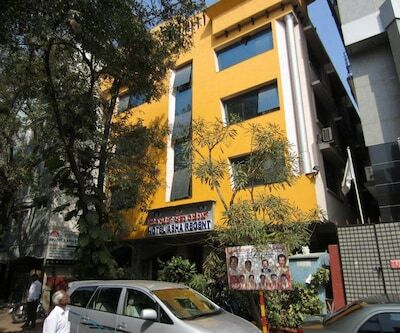 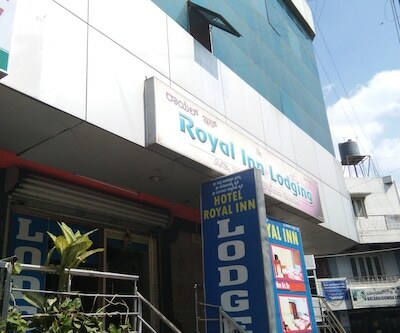 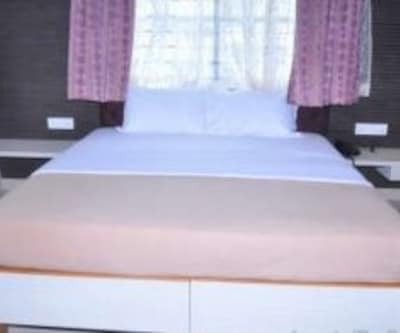 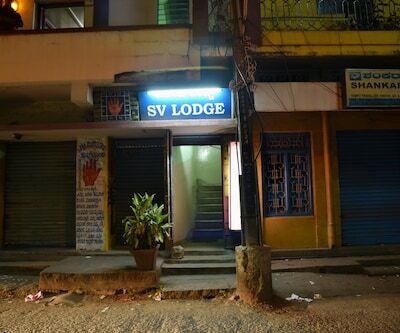 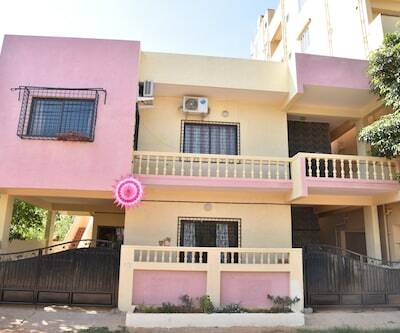 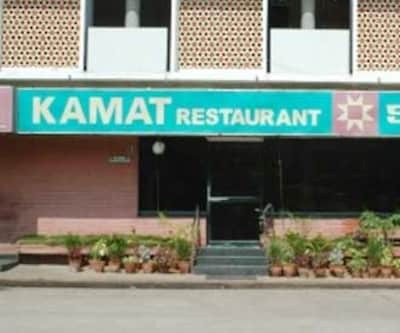 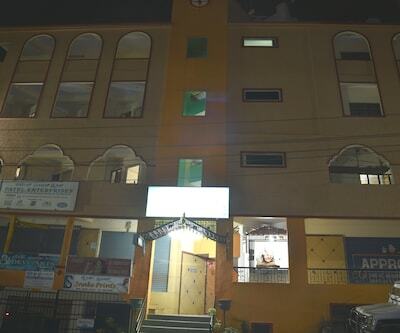 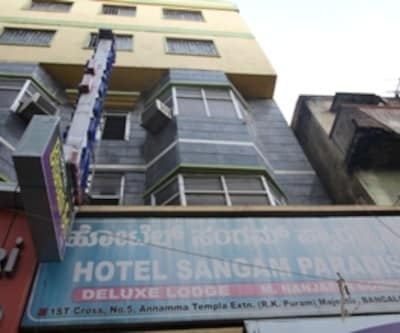 This budget hotel provide facility which includes front desk for assistance, limited hours room service, laundry facility and suitable area for children. 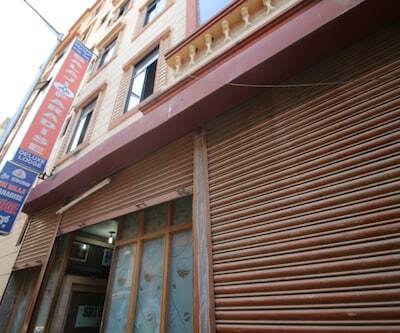 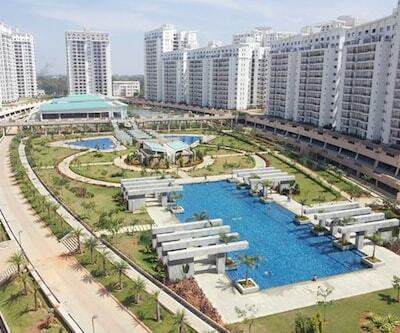 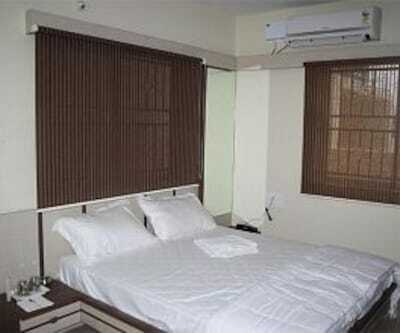 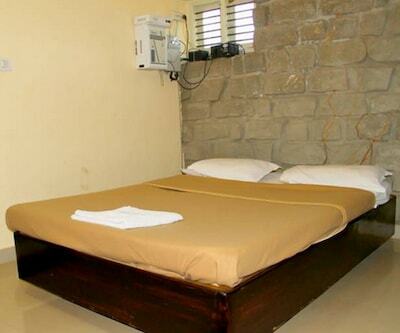 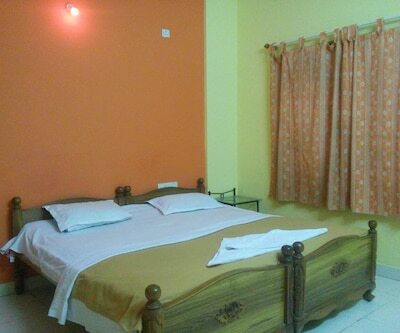 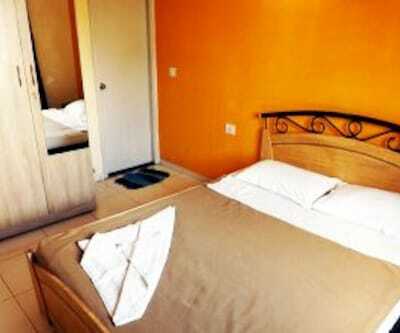 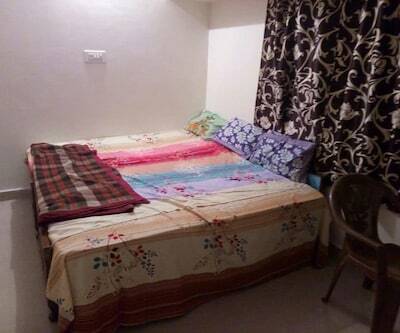 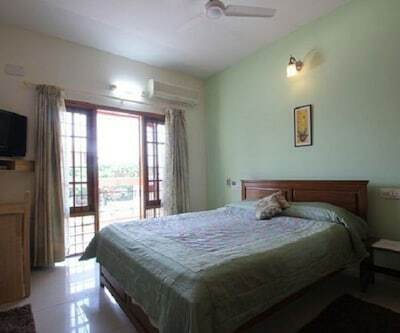 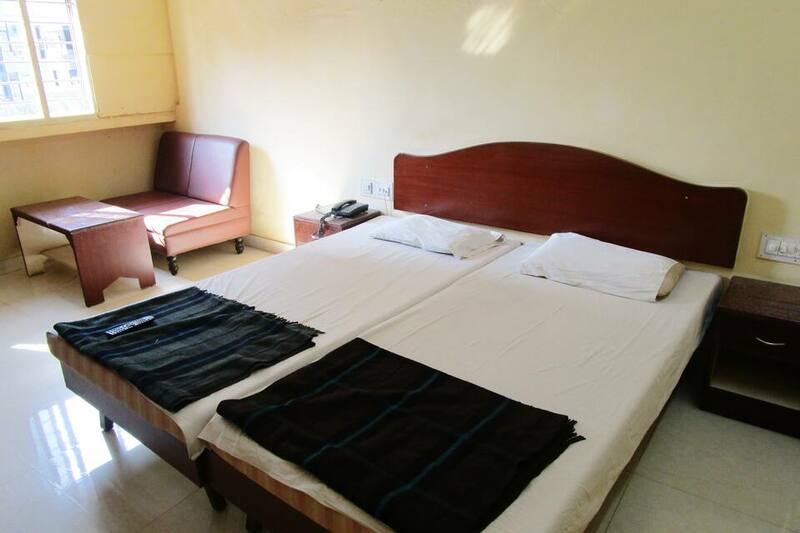 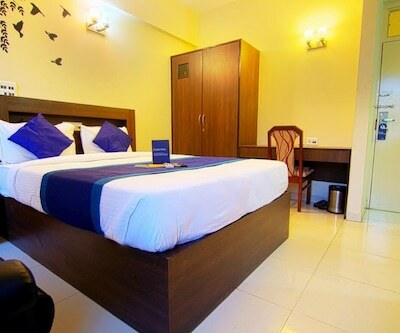 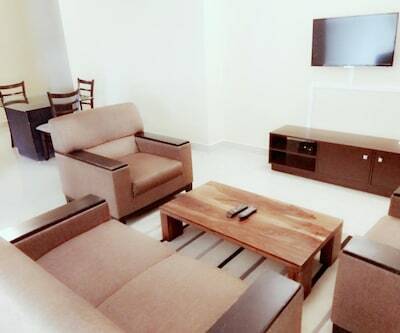 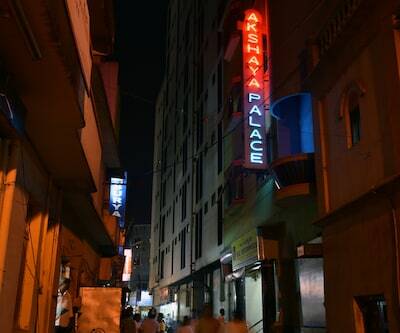 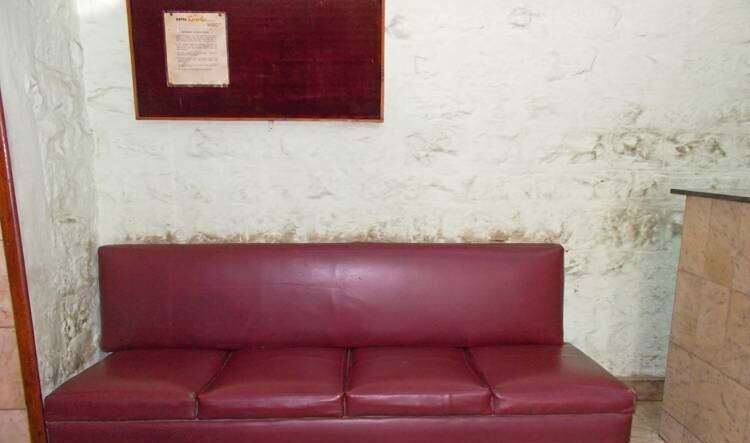 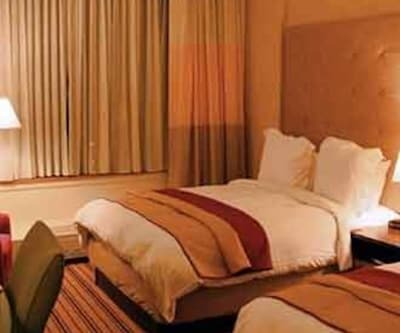 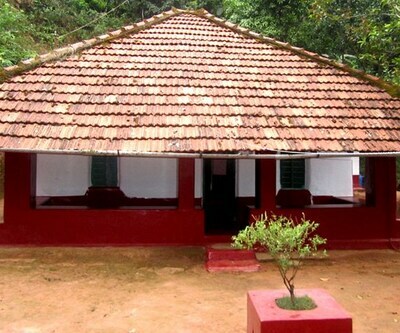 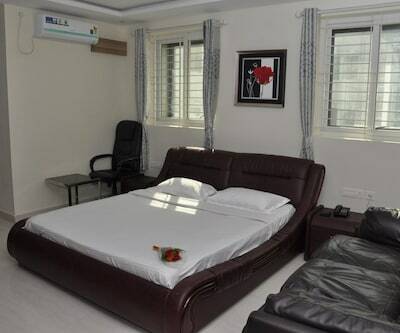 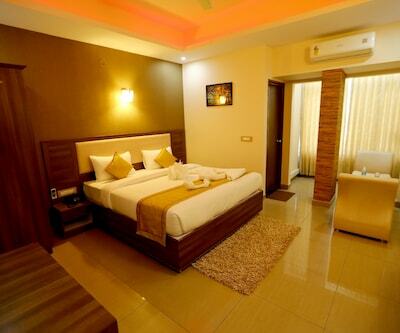 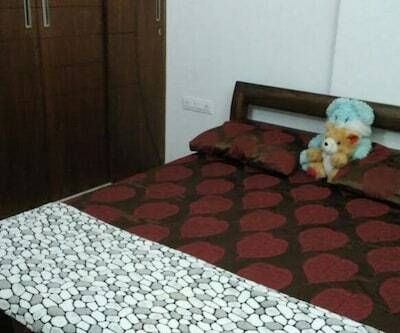 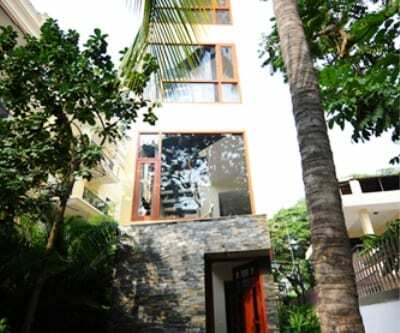 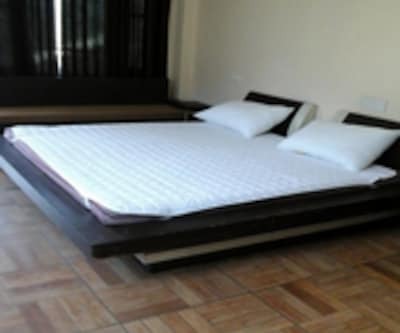 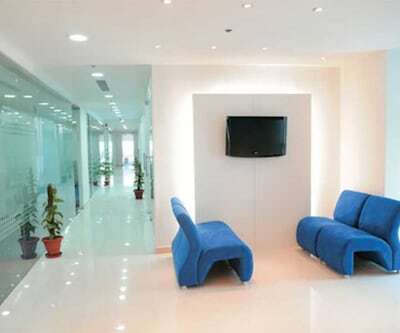 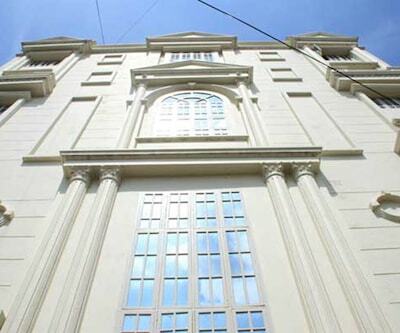 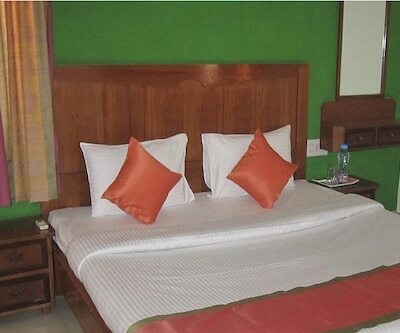 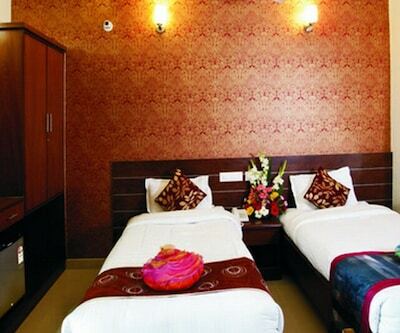 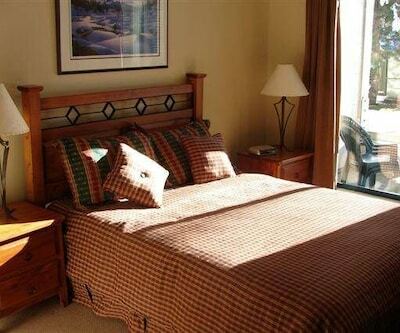 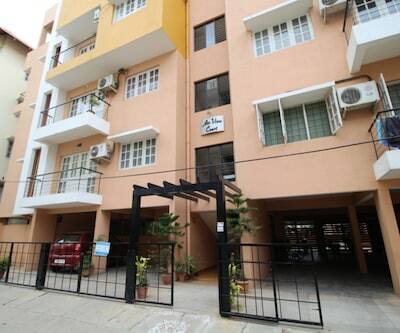 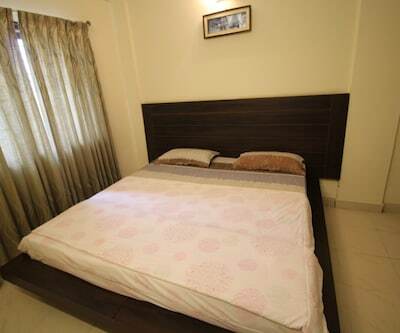 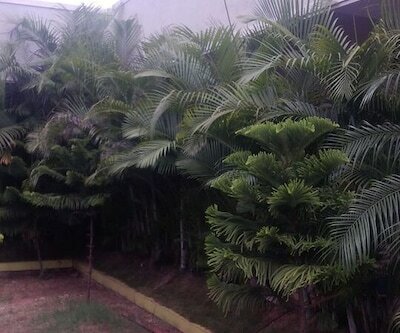 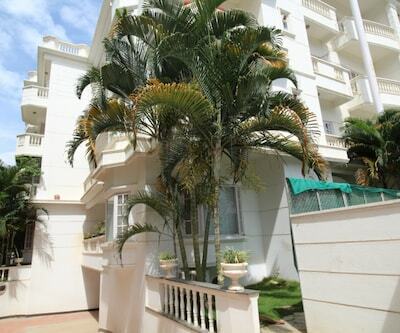 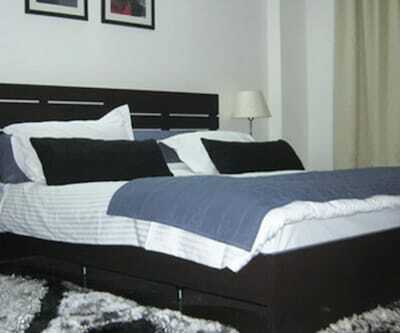 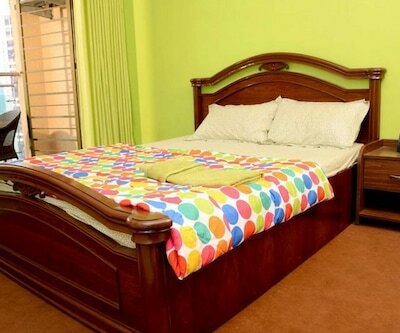 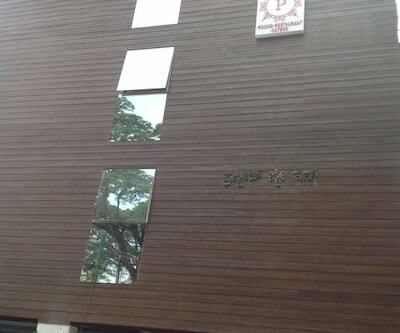 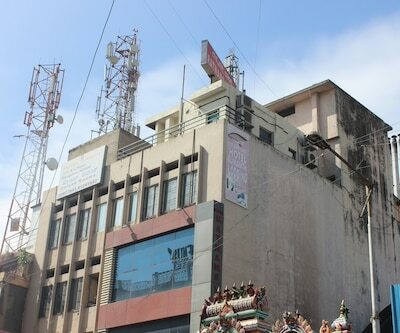 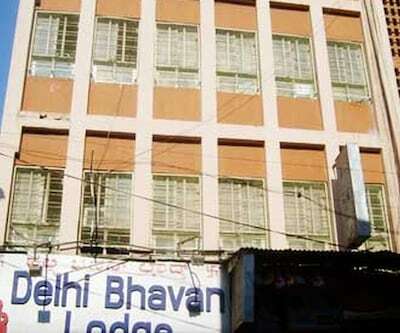 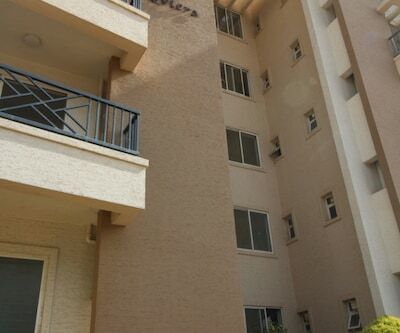 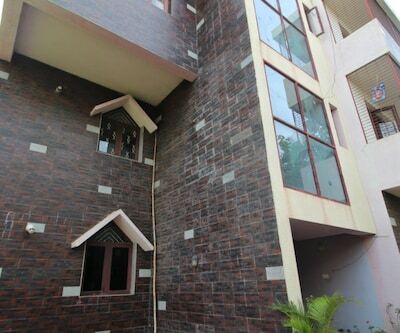 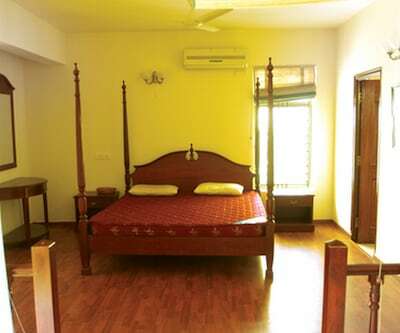 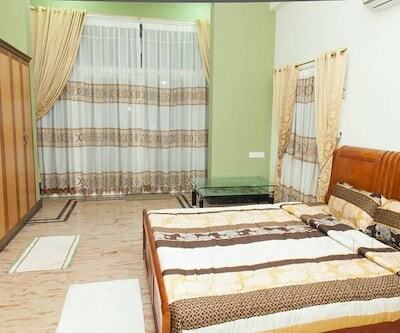 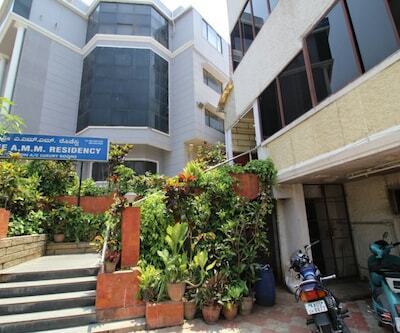 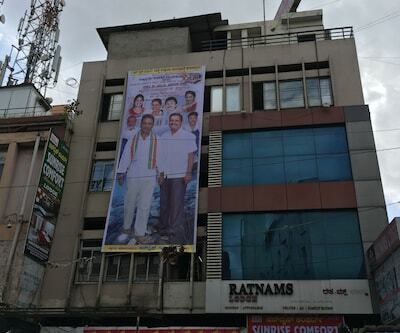 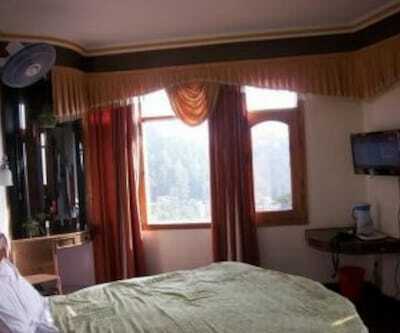 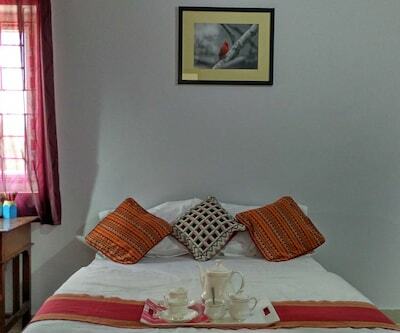 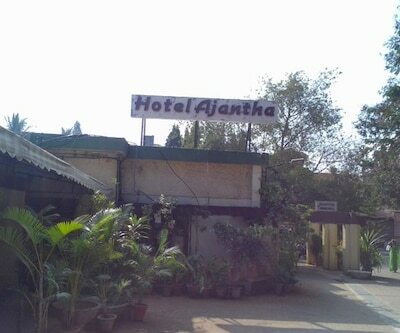 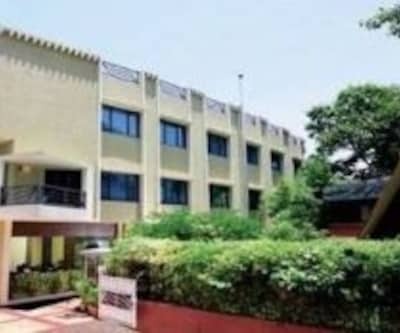 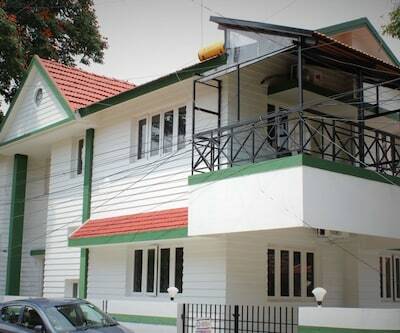 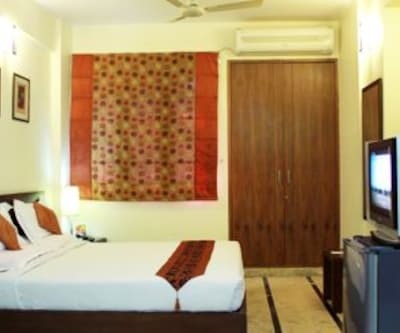 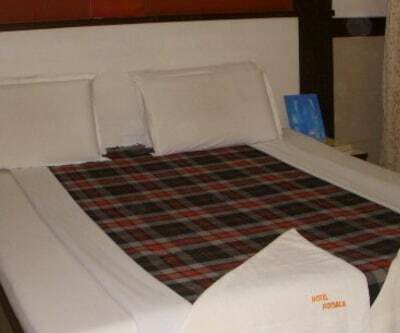 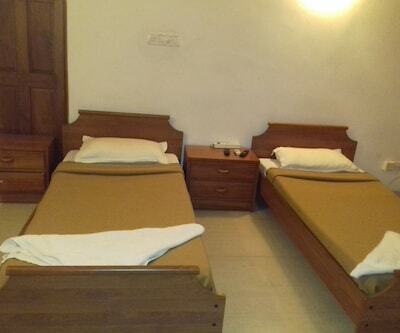 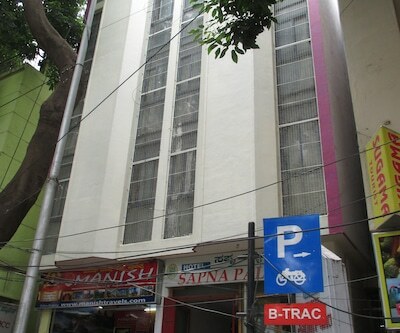 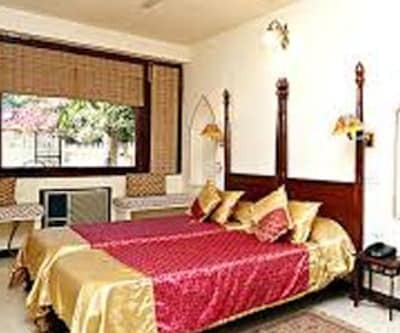 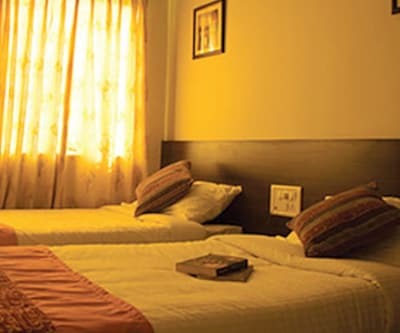 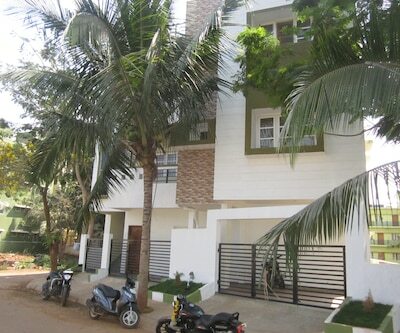 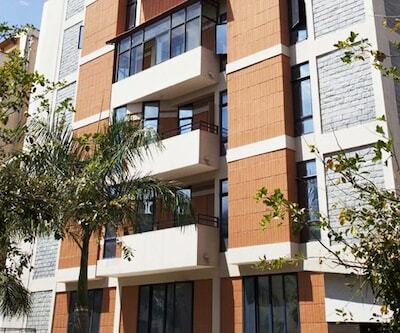 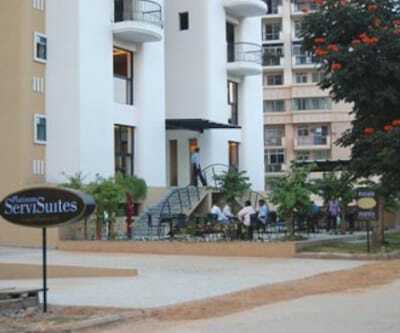 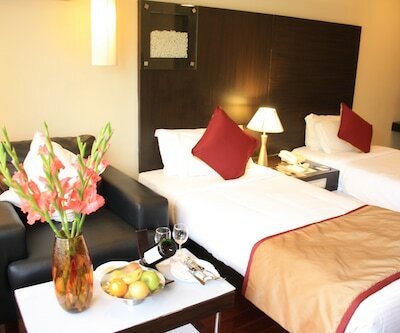 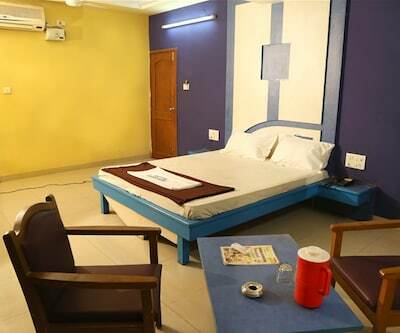 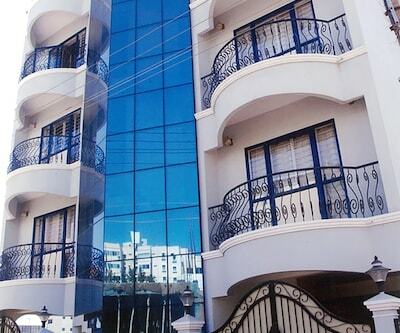 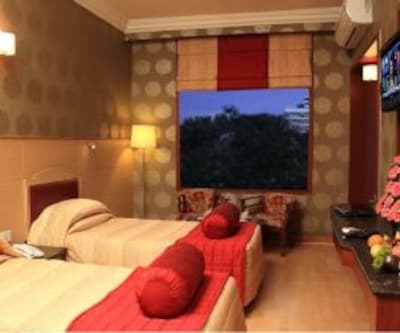 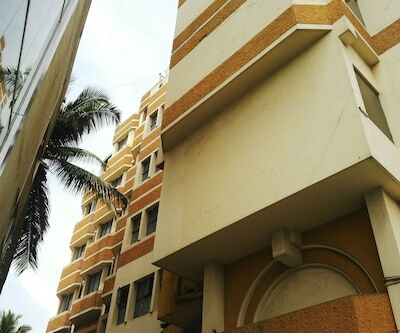 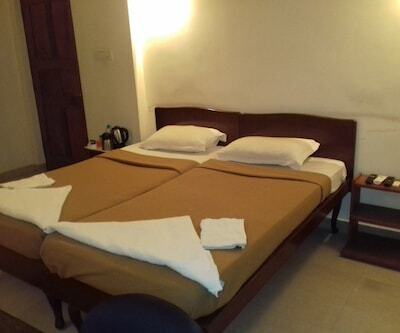 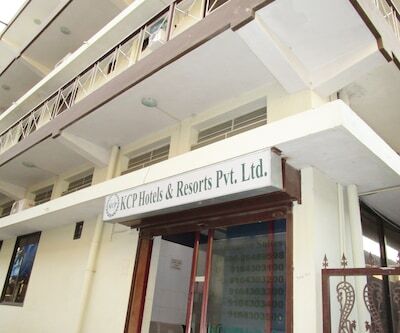 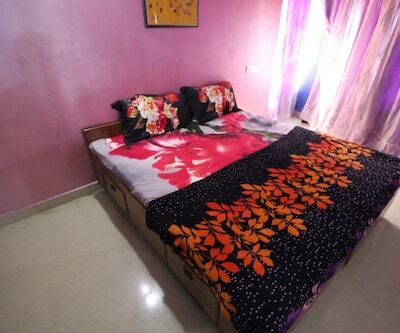 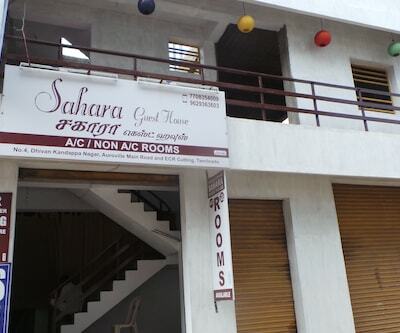 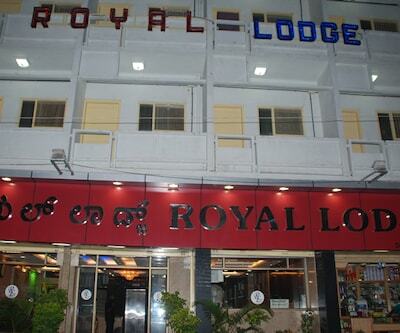 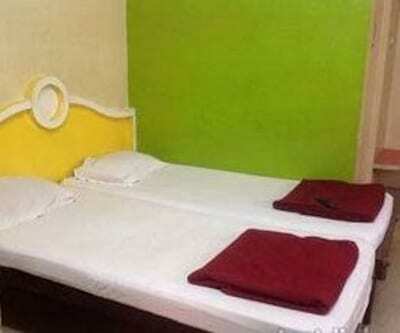 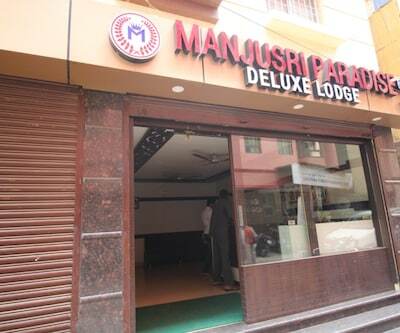 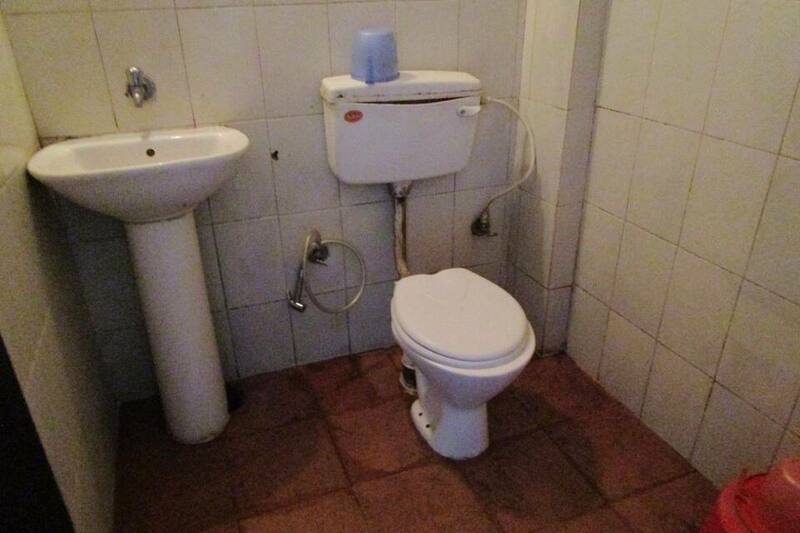 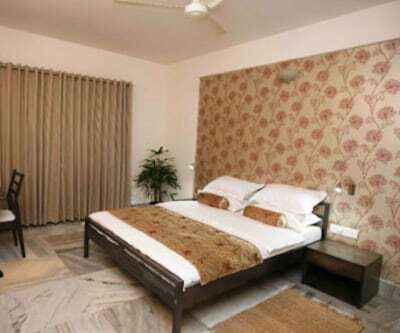 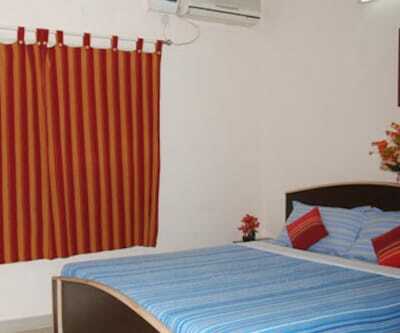 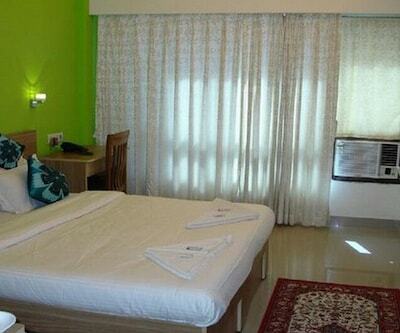 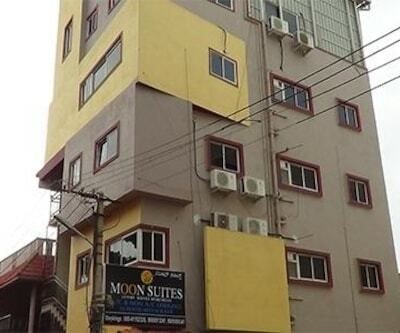 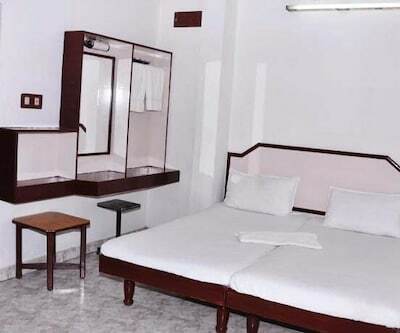 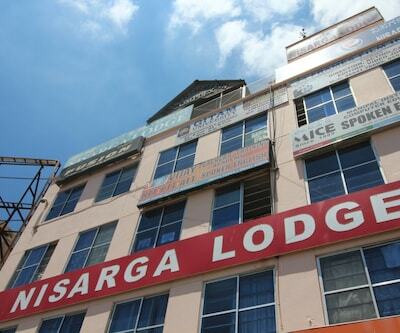 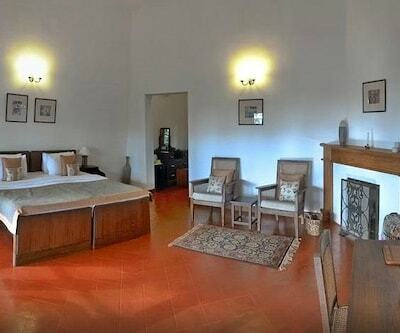 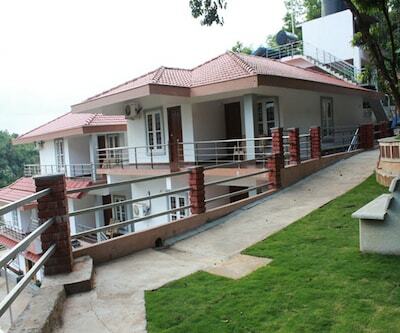 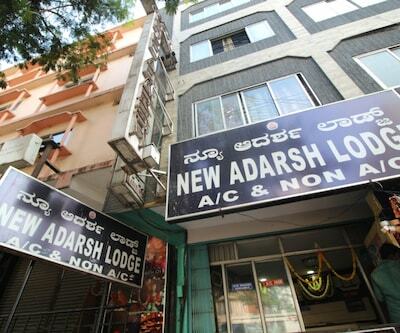 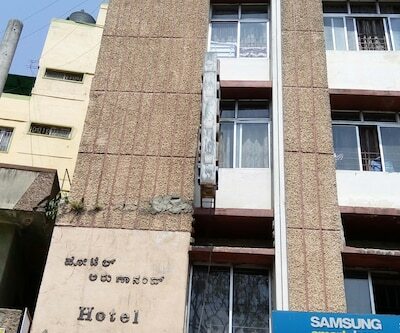 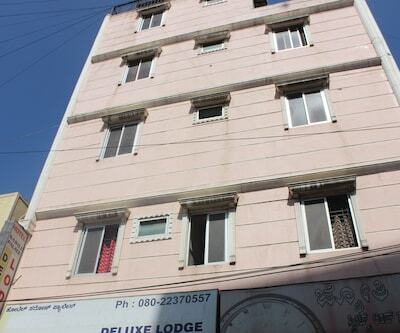 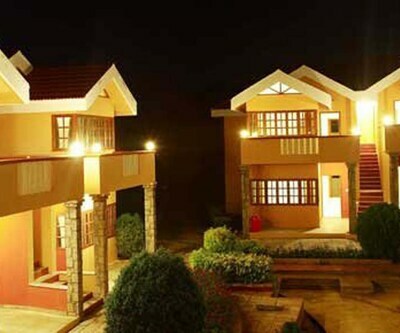 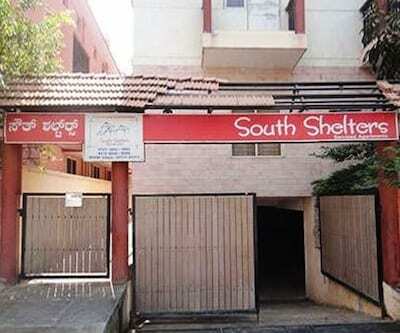 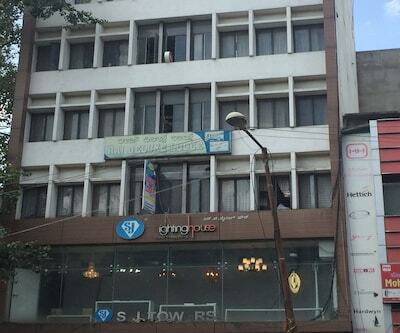 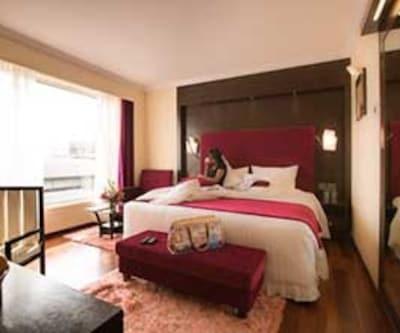 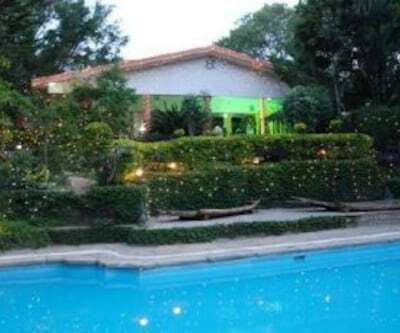 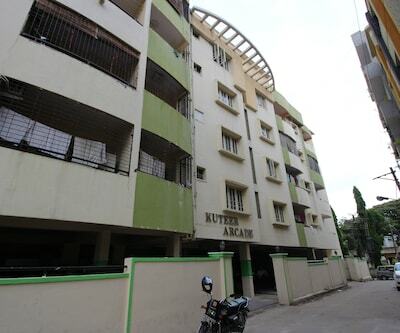 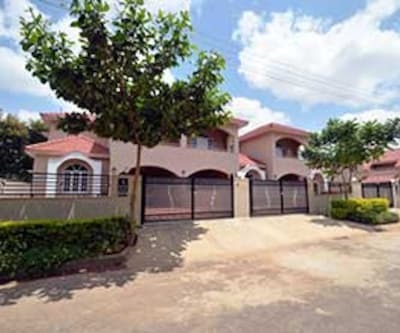 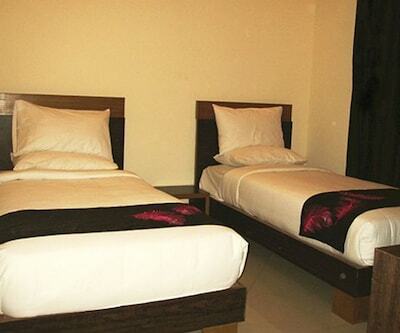 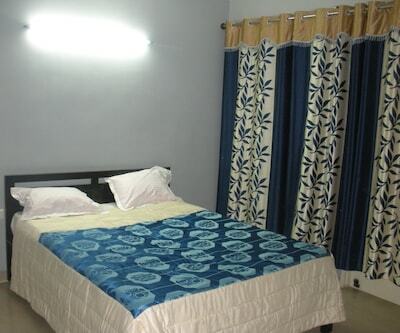 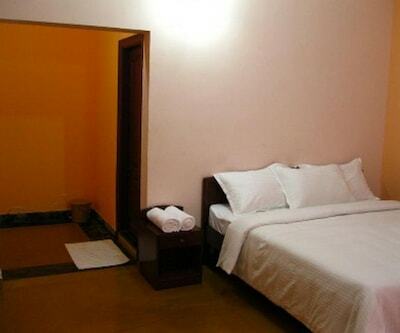 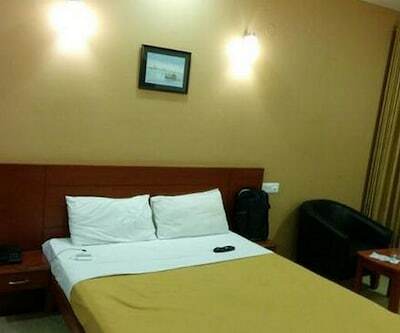 There are 80 well-maintained rooms with quality service. 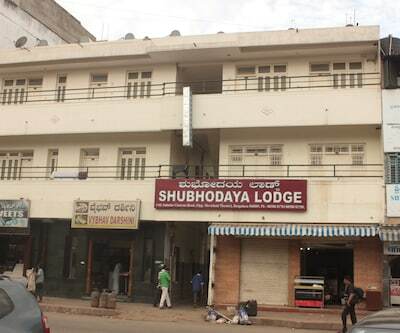 Bangalore Palace, Tipu Sultan's Palace, Cubbon Park and Vidhan Shodha are prominent attractions that can be explored from the hotel.